Captions were typed as they were entered on the photos. Click on the pictures to see them. 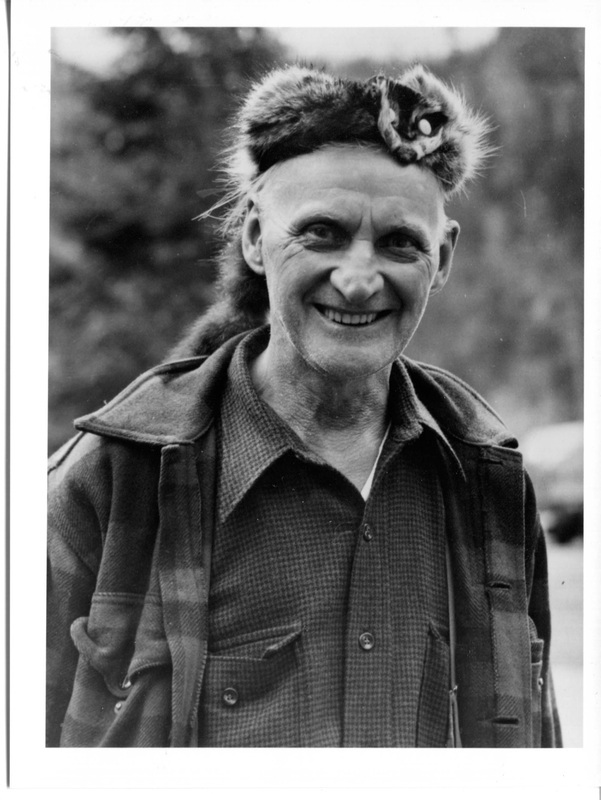 NOTE: Some pictures do not have captions. 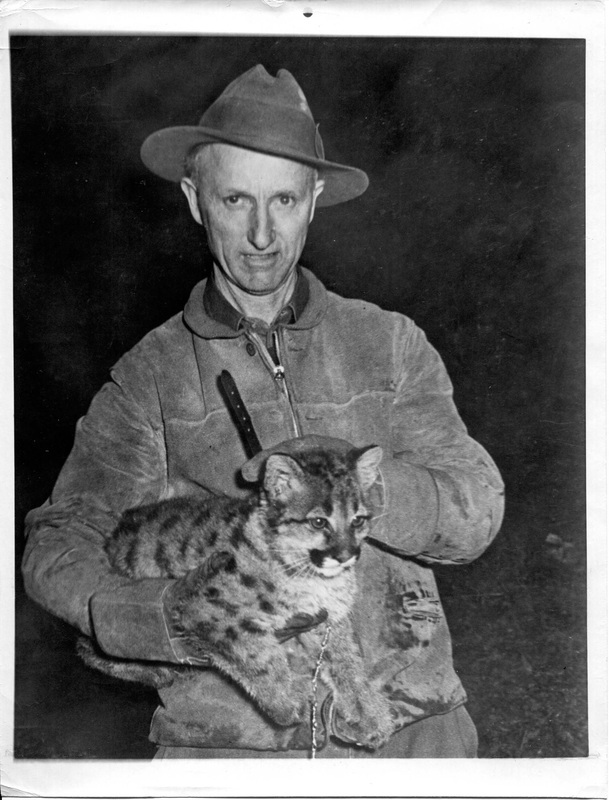 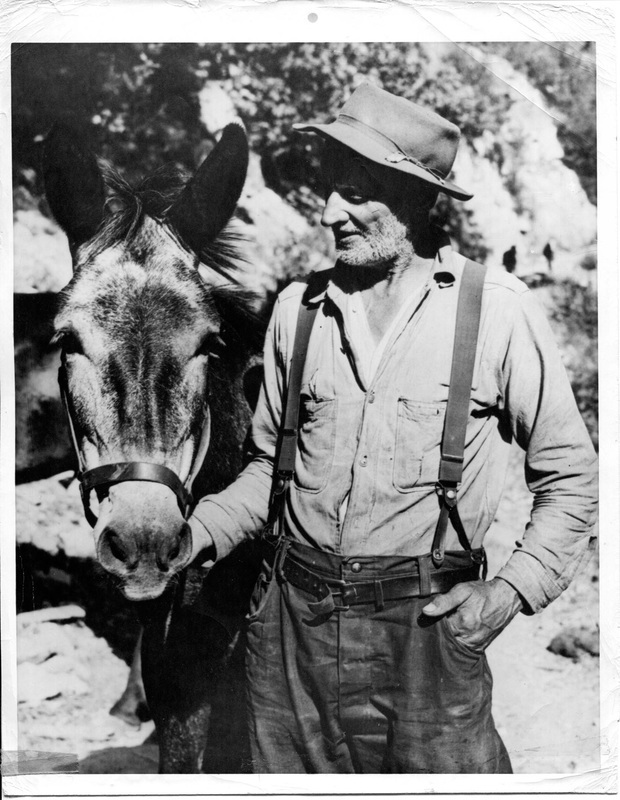 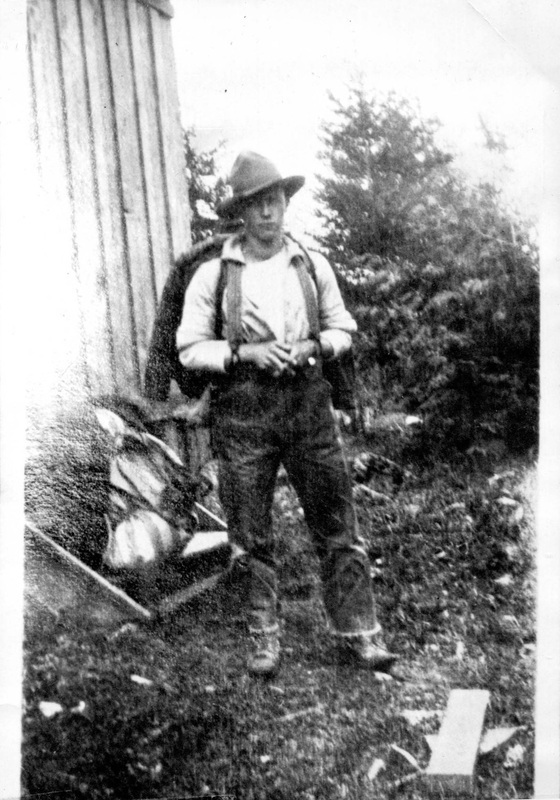 Mule packer, musician, homesteader, husband, hound hunter, historian, and friend. 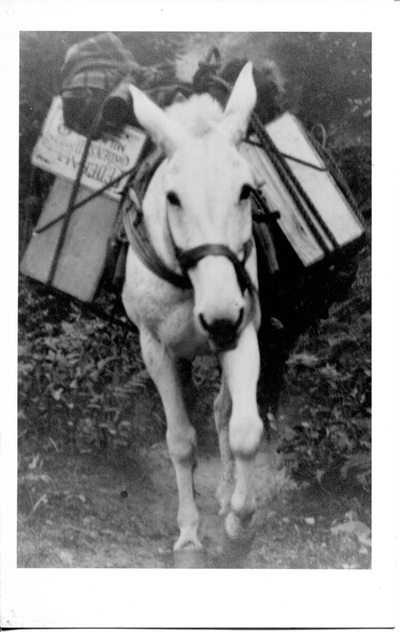 Sidney Charles ("Chuck") Jenkins was all that, and more. 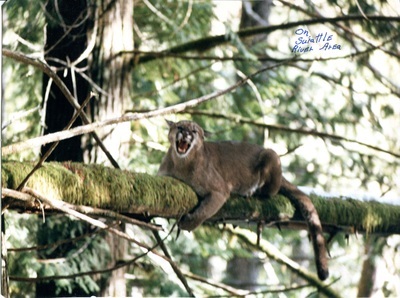 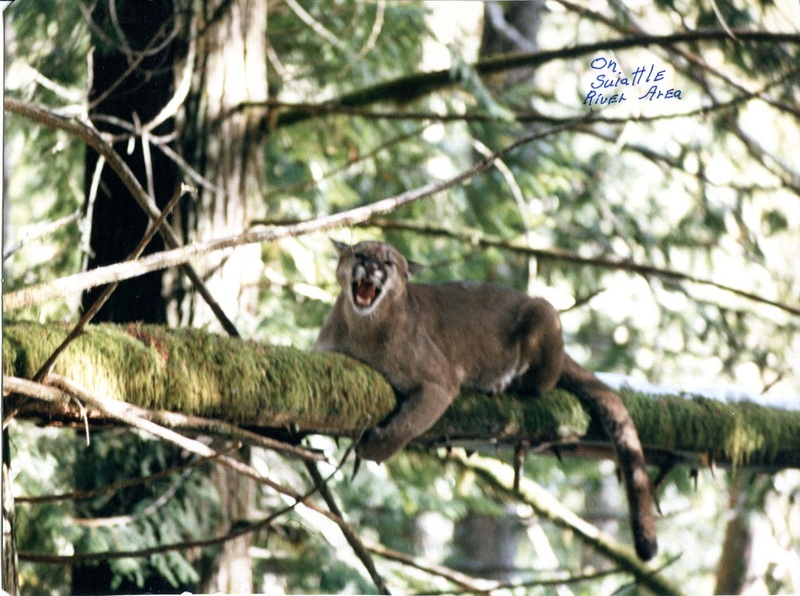 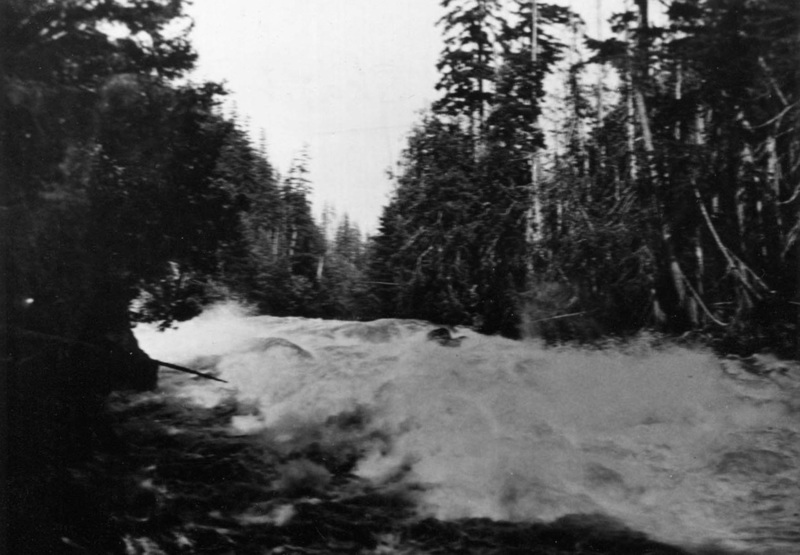 When he suddenly left this world on Jan. 7th 2015, the Upper Skagit and all of the Pacific Northwest lost a beloved treasure. Born February 13, 1932 in Bellingham, Chuck grew up in a log home on the south shore of Lake Whatcom, attending Geneva School, and relishing in the freedom of a Huck Finn lifestyle. Even as a boy, Chuck loved to seek out the "old timers" and listen to their stories. His love of history and the pioneer way ran deep in his veins. 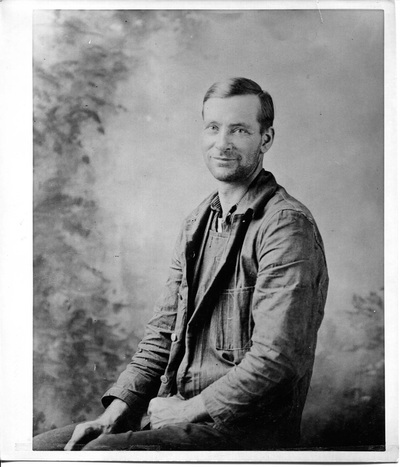 Raised by pioneering parents, Will D and Mildred Hunley Jenkins, Chuck was given the skills and tools to go on to become a highly respected man of commitment, dedication, and honesty. 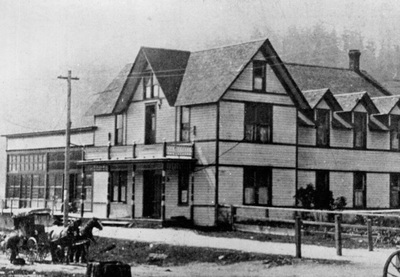 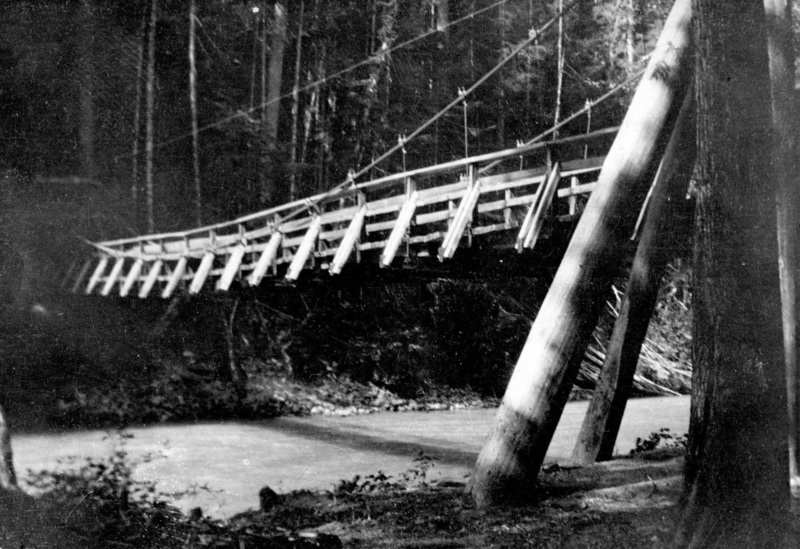 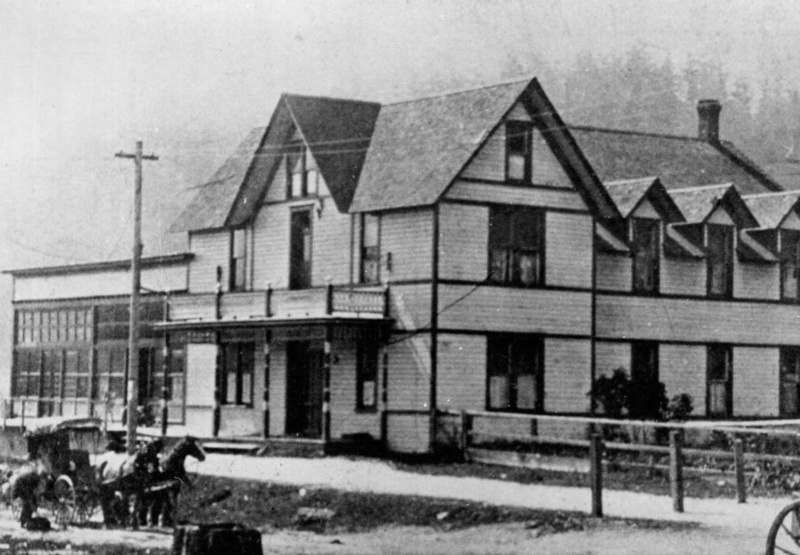 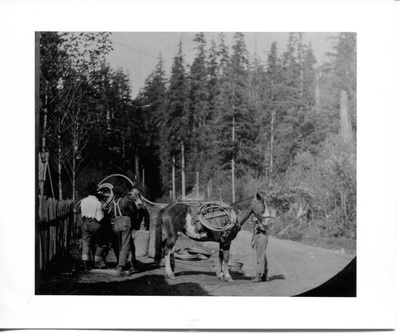 Chuck had a very rich family history, descending from one of the most important families in Whatcom County. 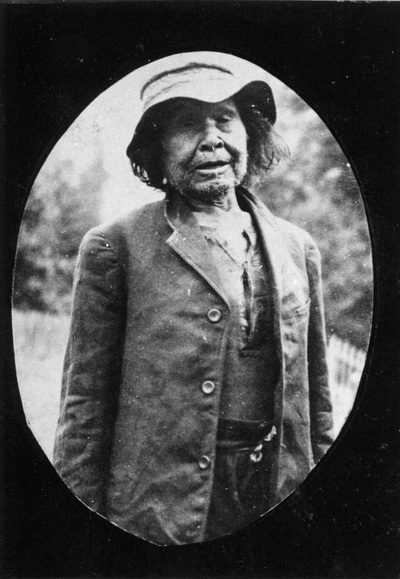 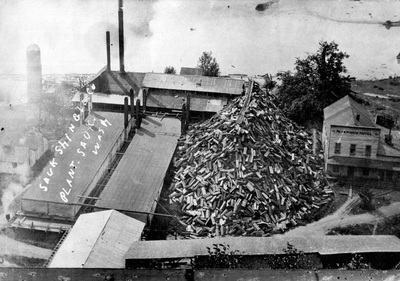 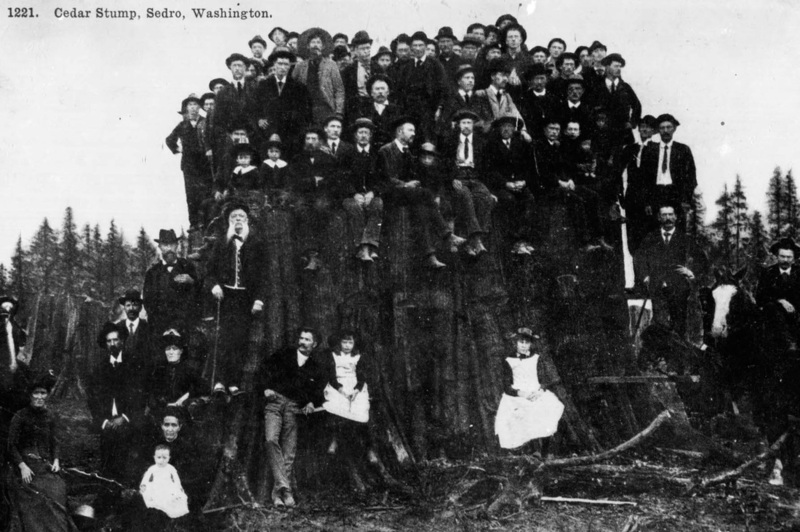 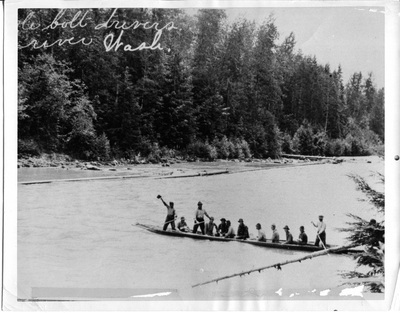 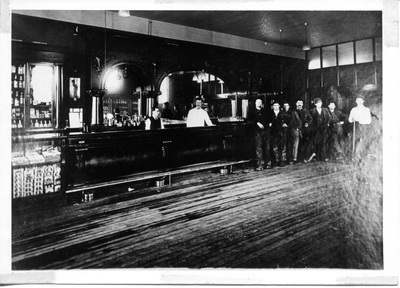 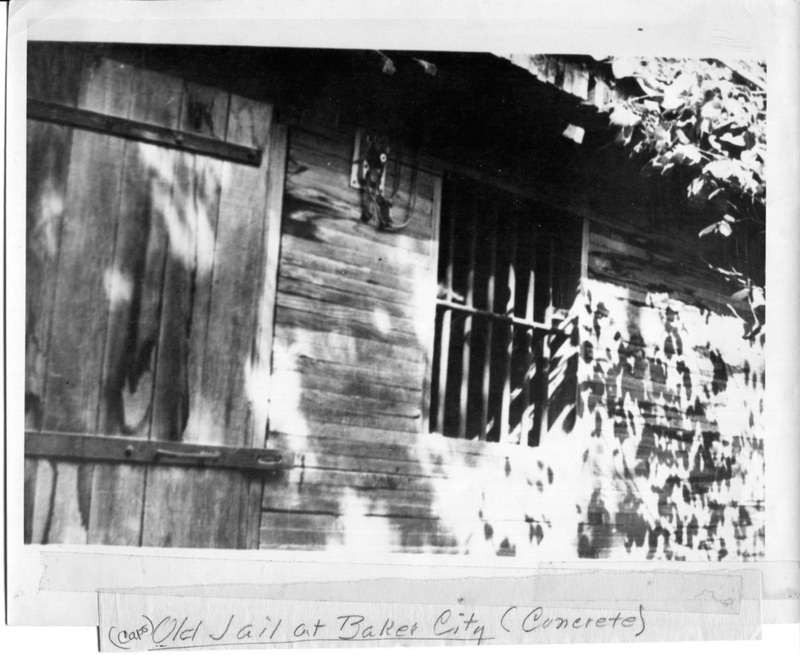 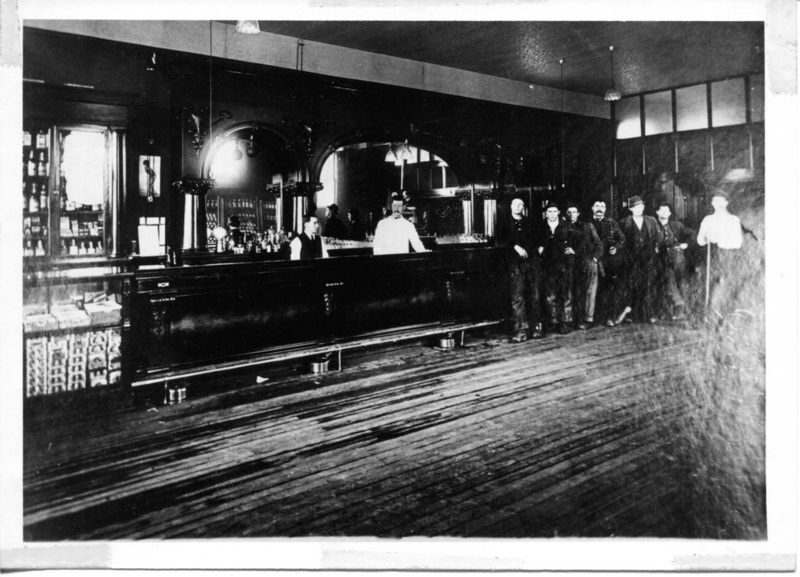 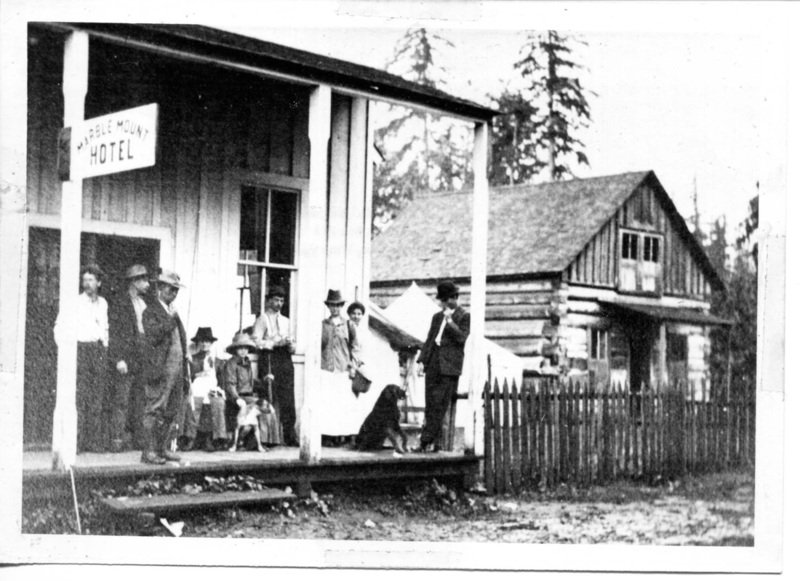 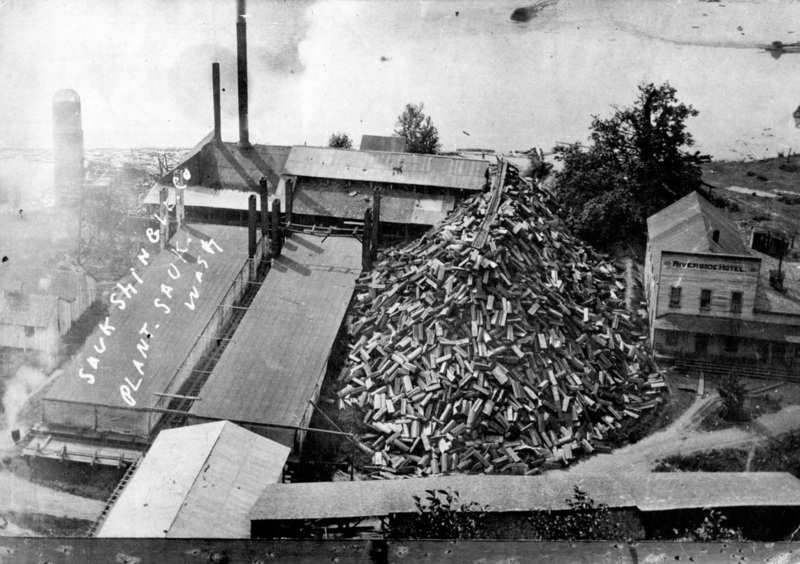 His great-grandfather, Will D. Jenkins, led a colony from Smith Center, Kansas, to the town of Whatcom in 1882. In 1883, he founded the Reveille newspaper (which later became the Bellingham Herald) and in 1896 was elected Secretary of State for the new state of Washington. 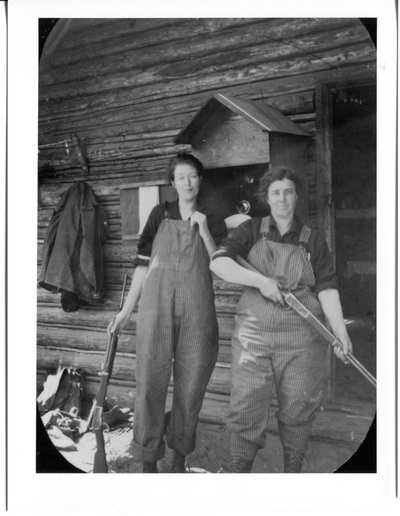 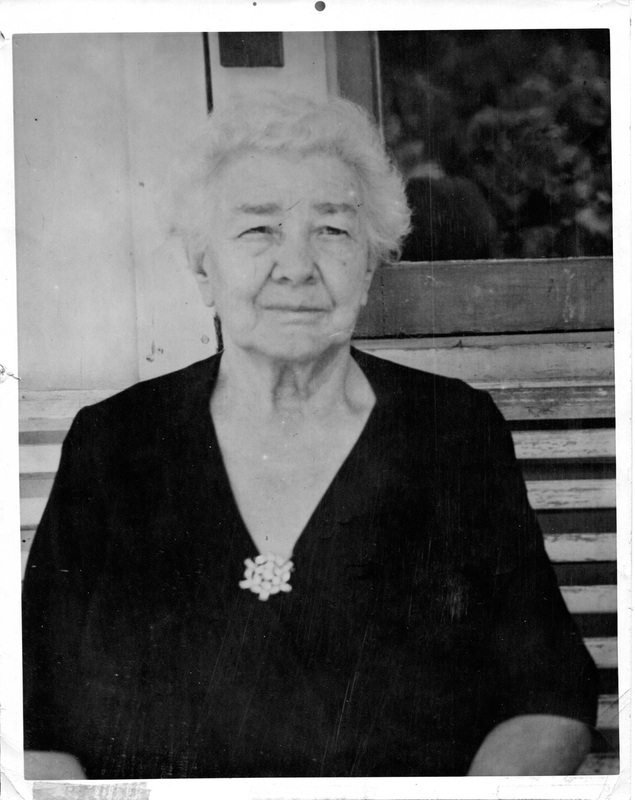 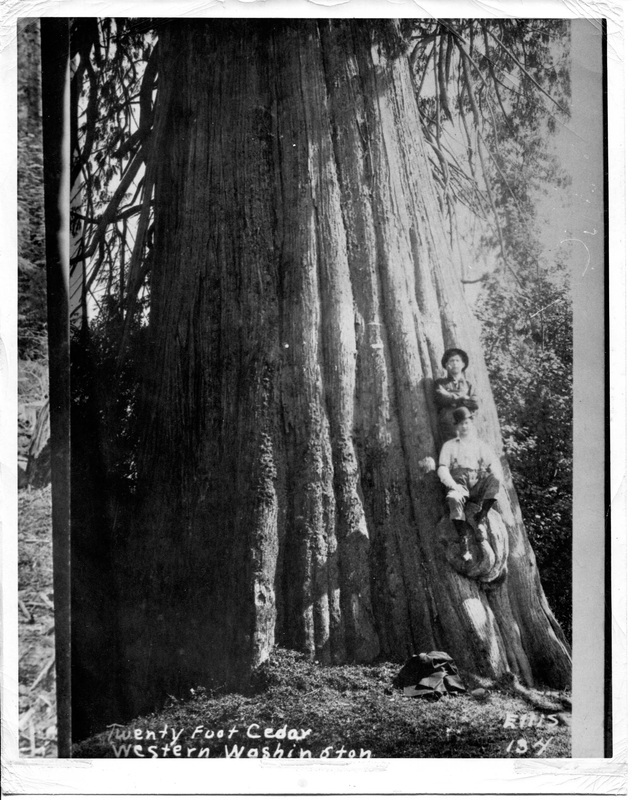 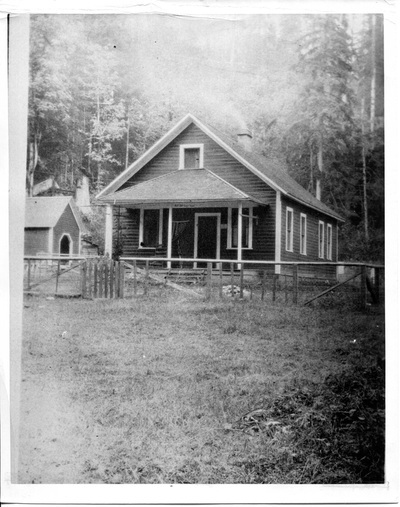 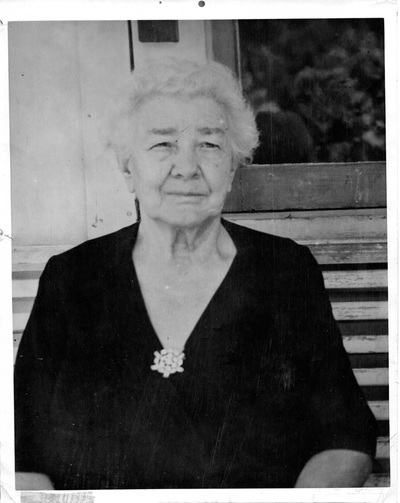 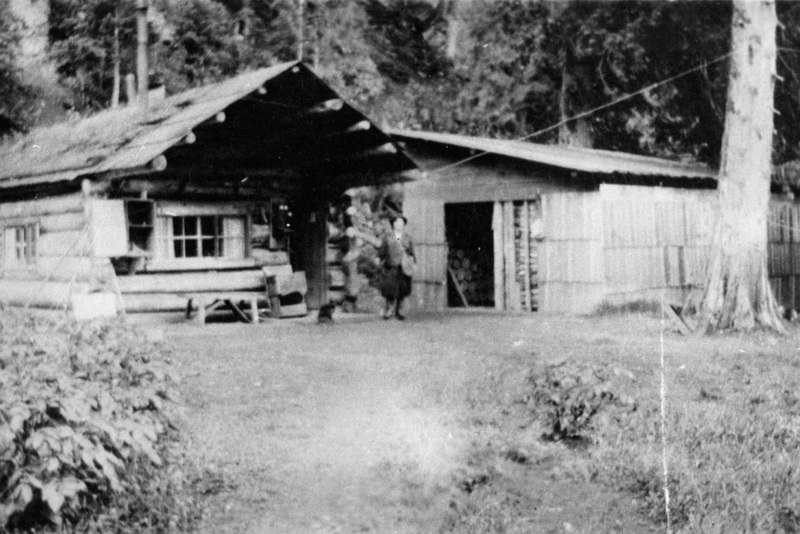 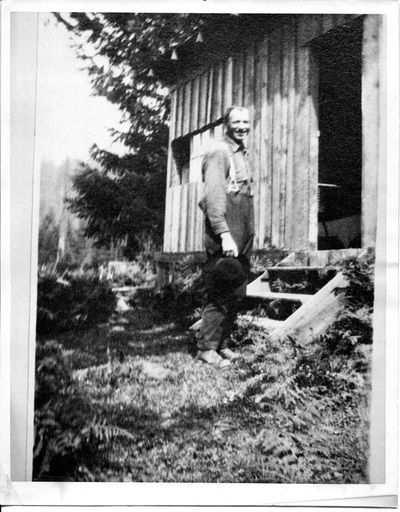 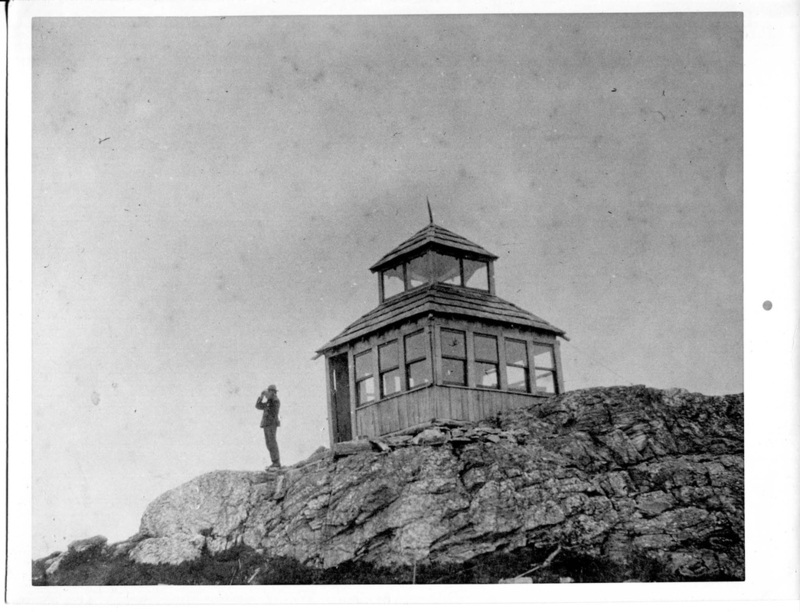 Chuck's grandmother, Mabel Rice Jenkins, homesteaded land south of Rockport in the upper Skagit Valley and carved out the home where she and her two sons (Chuck's father, Will, and his uncle, Sid) grew up. 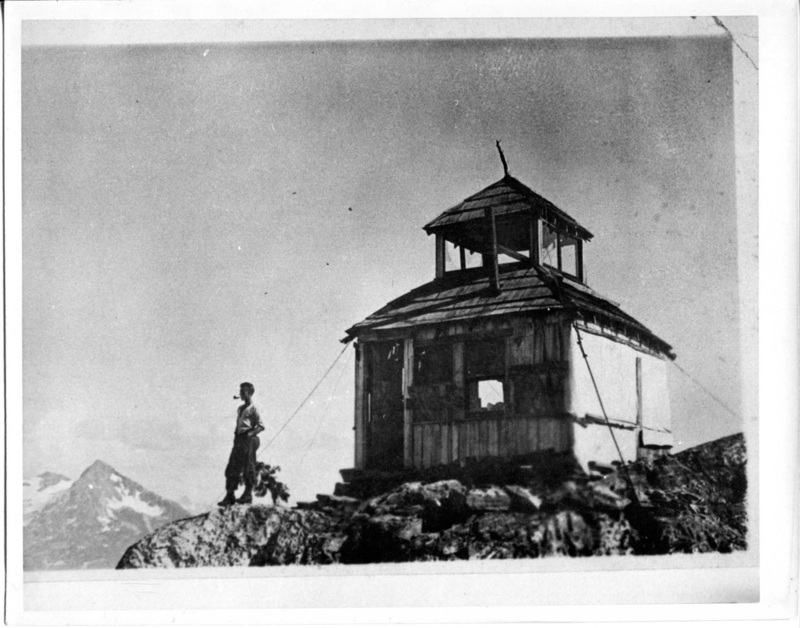 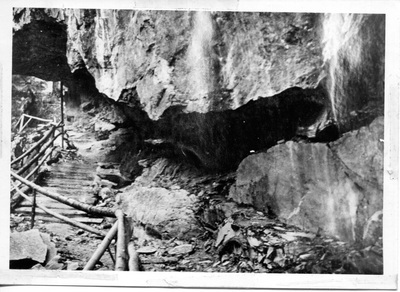 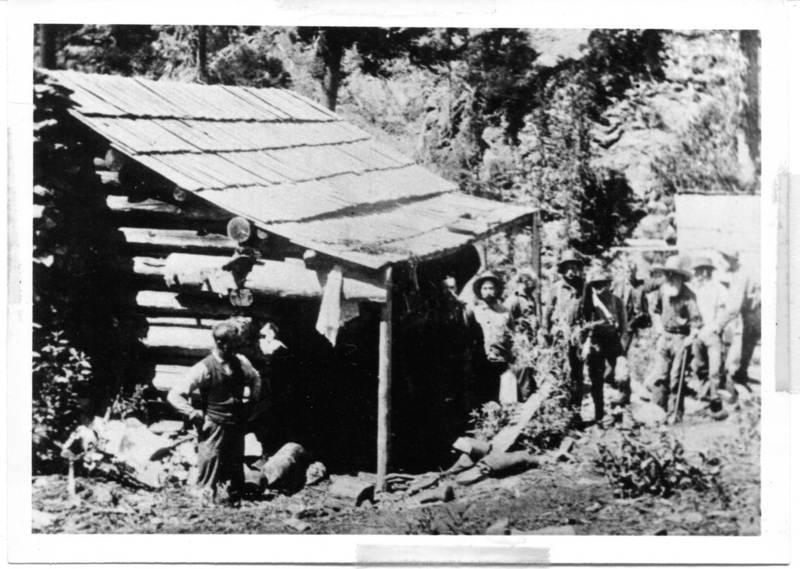 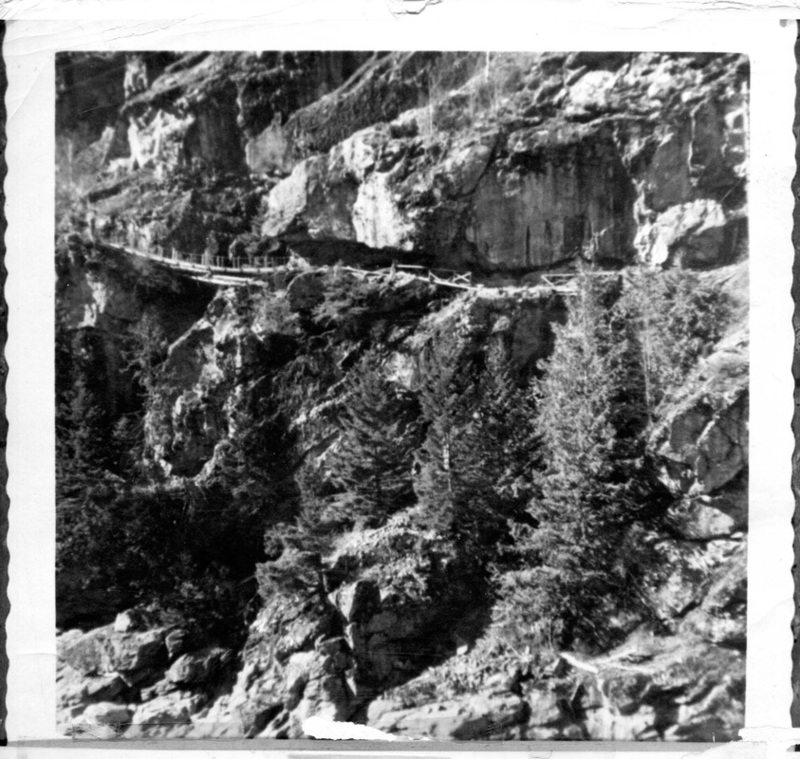 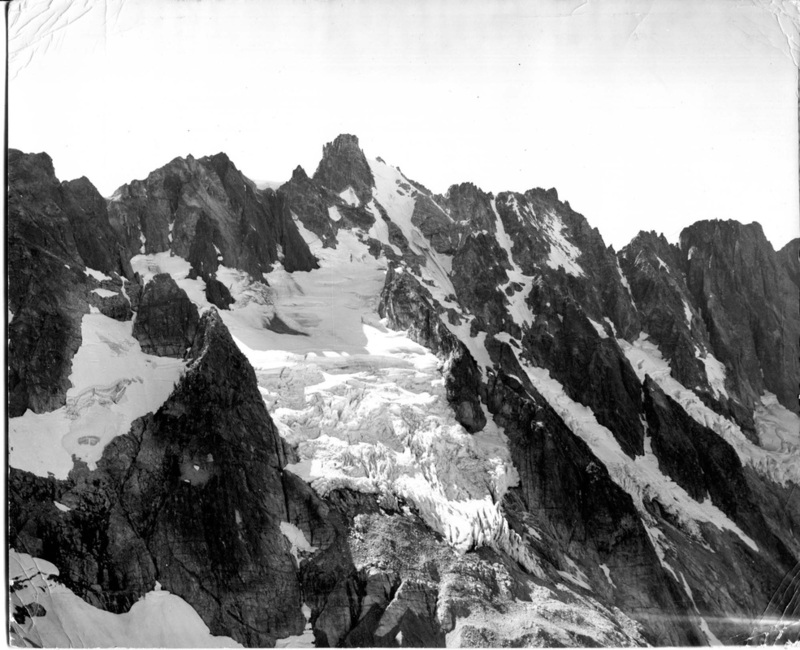 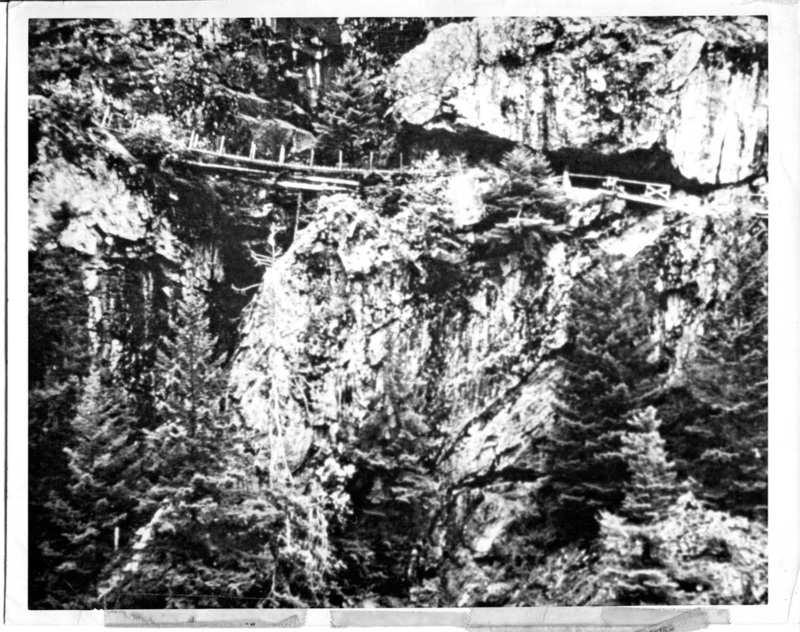 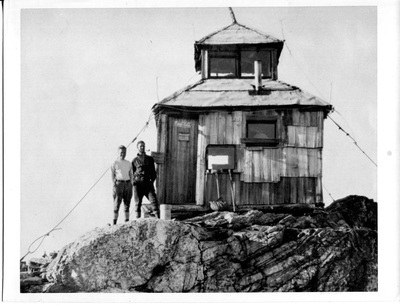 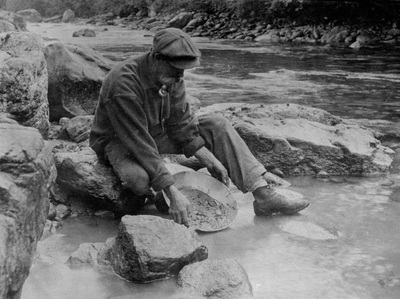 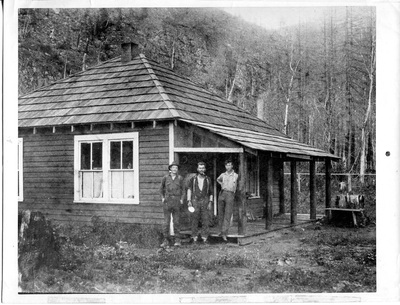 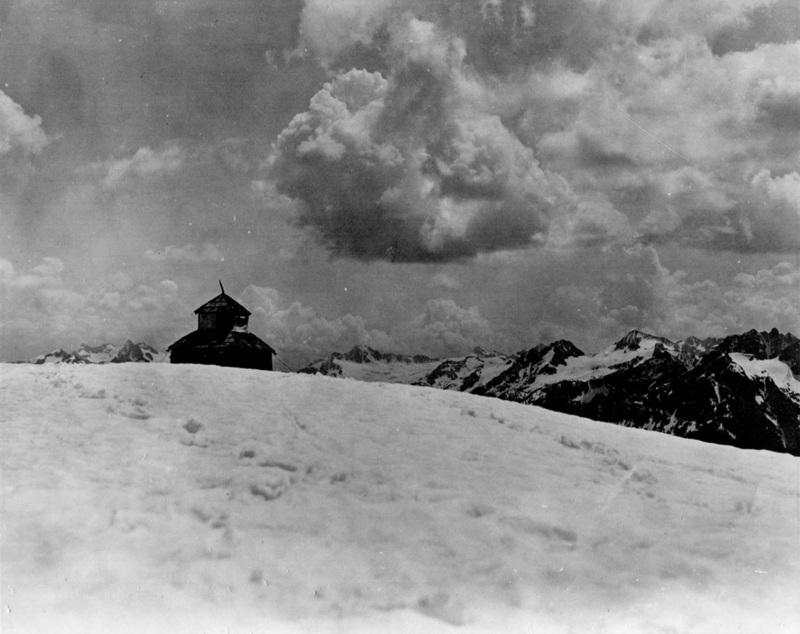 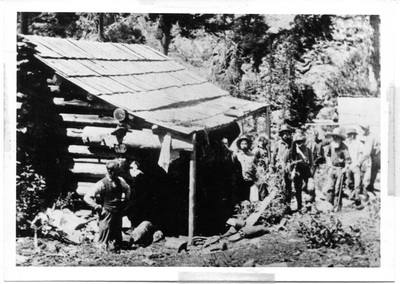 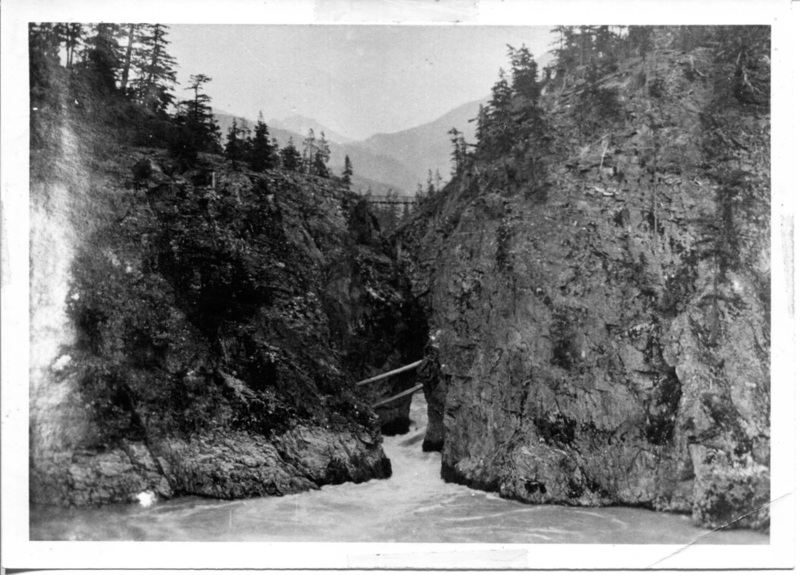 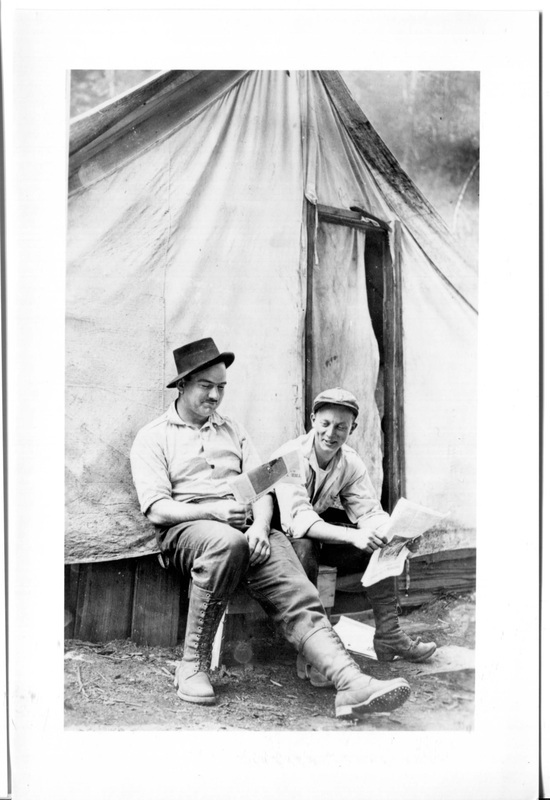 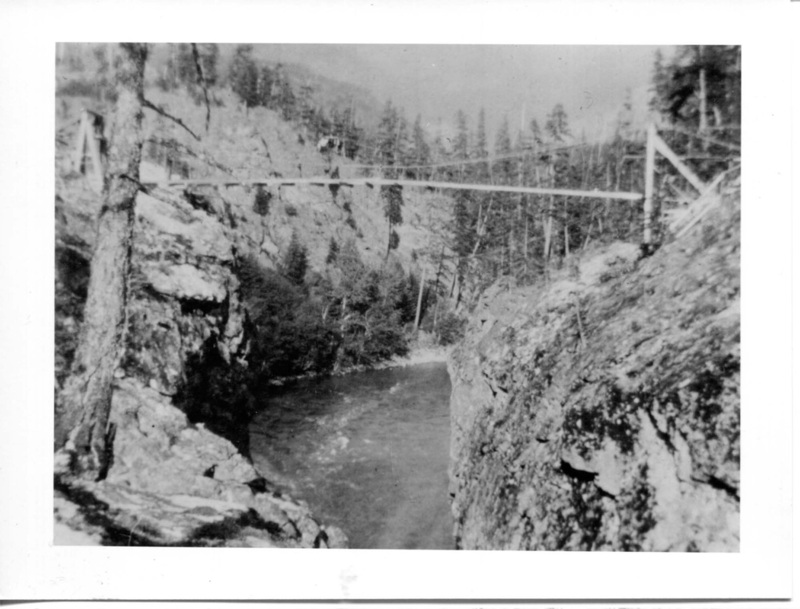 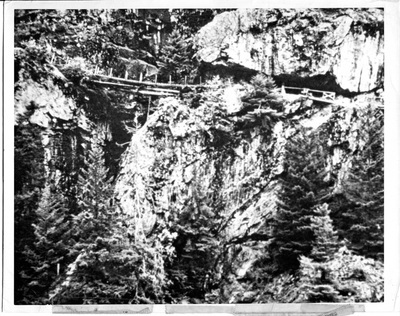 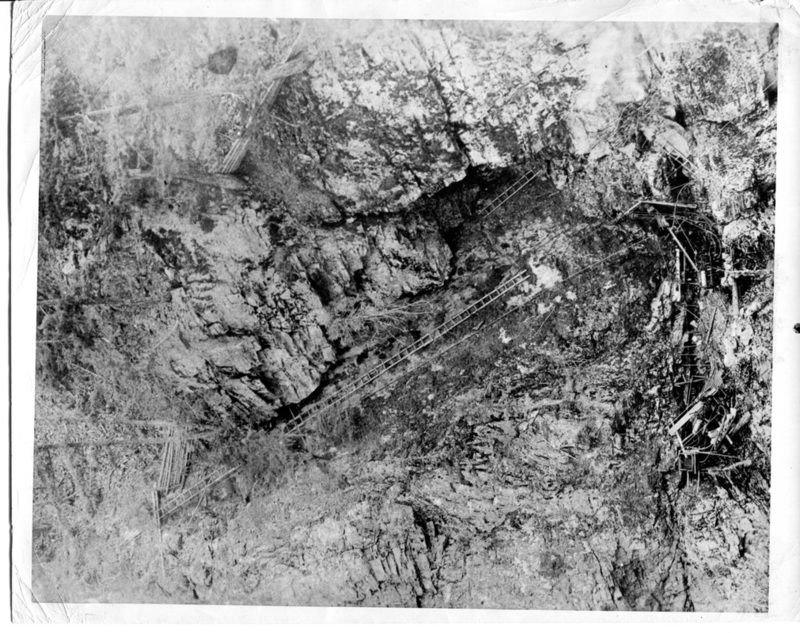 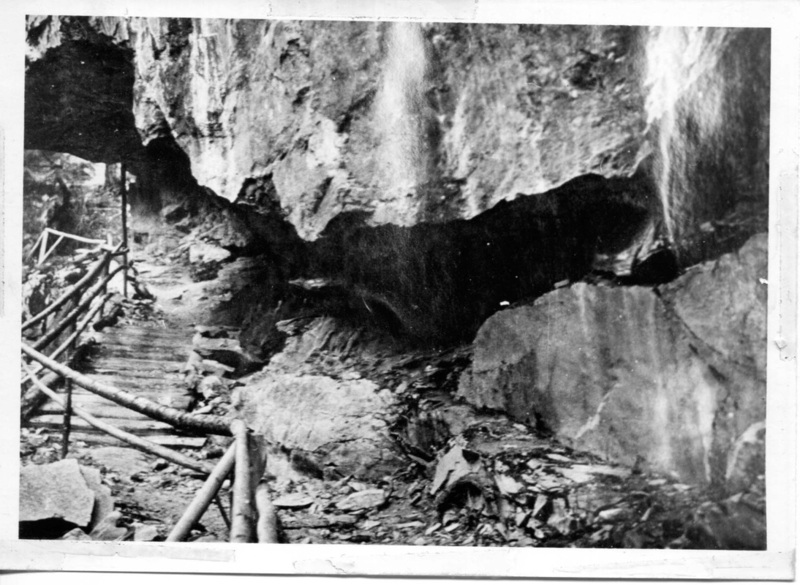 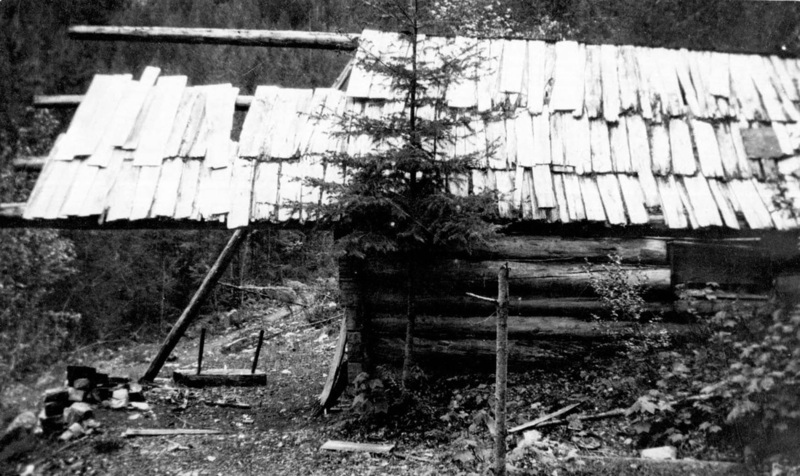 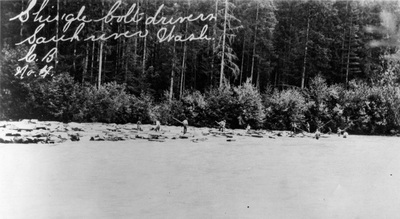 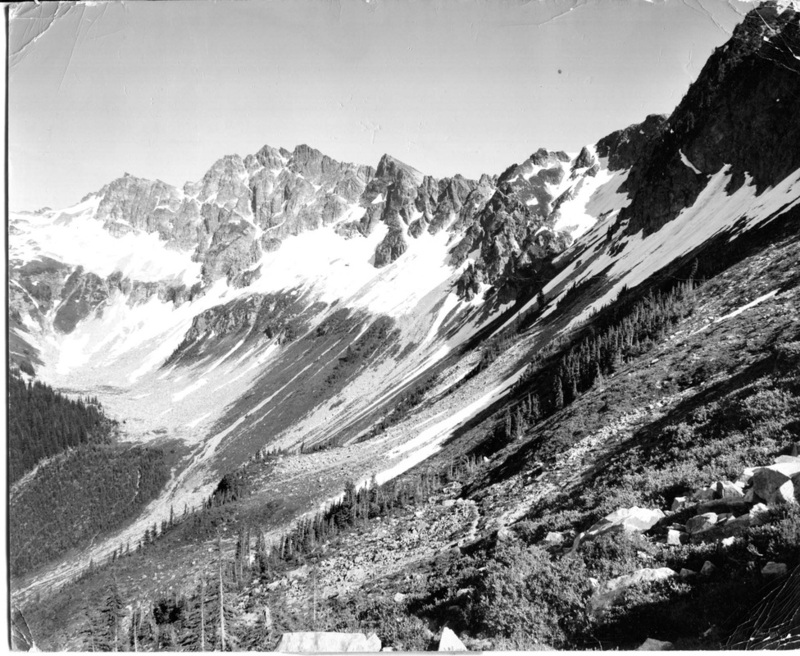 These times and experiences were later chronicled in the book, "Last Frontier in the North Cascades", authored by his father, Will D. "Bob" Jenkins. A veteran of the Korean War, Chuck married Wilma Rose OIsen of Lummi on Oct. 14, 1956, and they soon settled in Glacier where he had begun work for the Mount Baker National Forest. 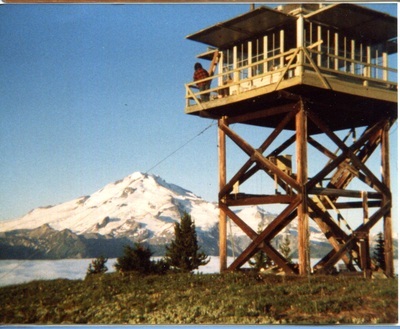 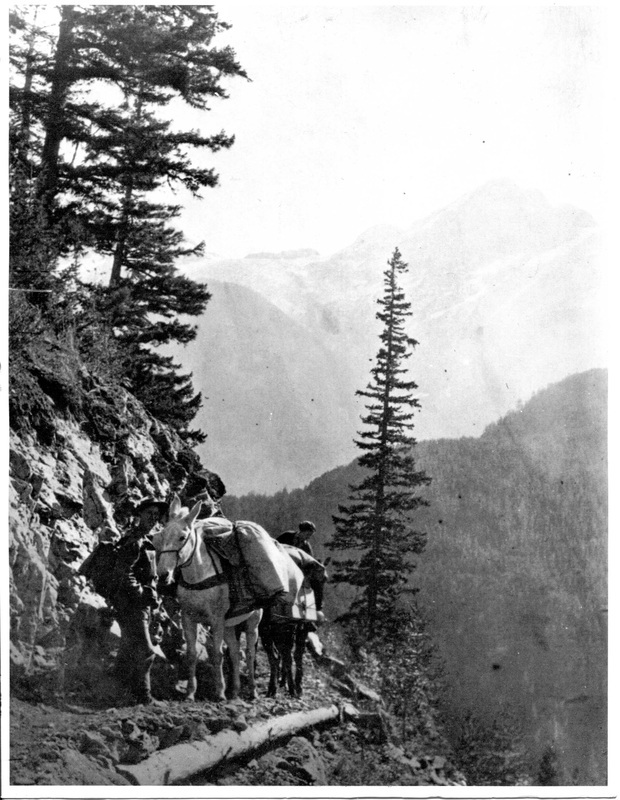 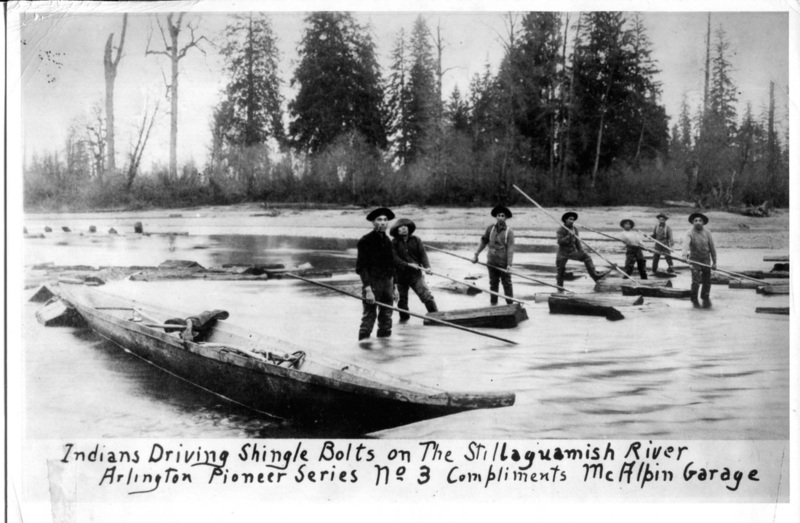 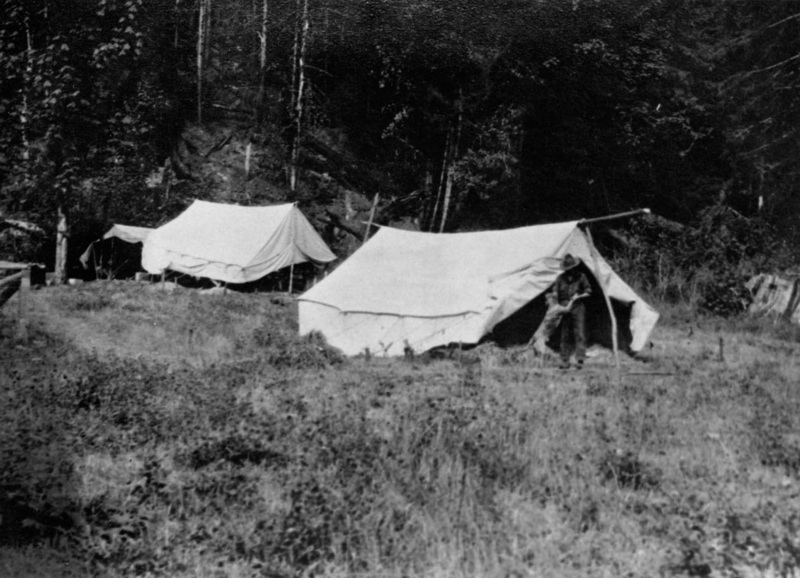 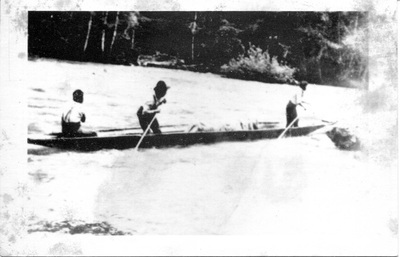 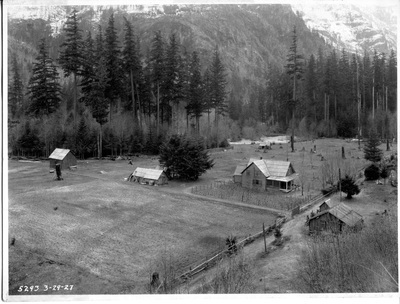 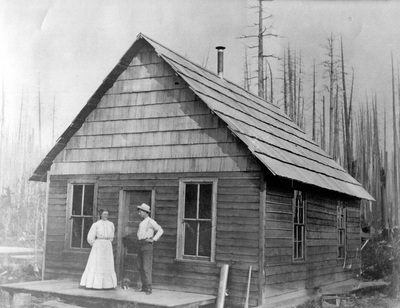 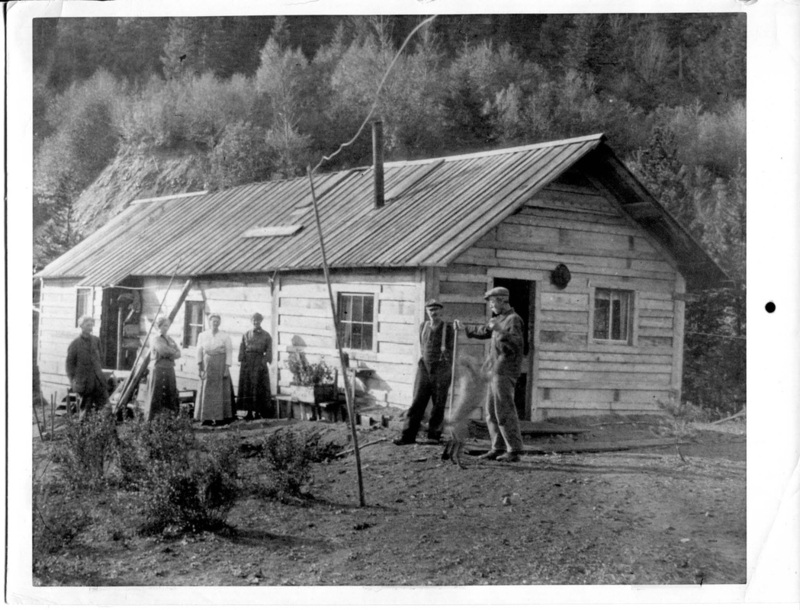 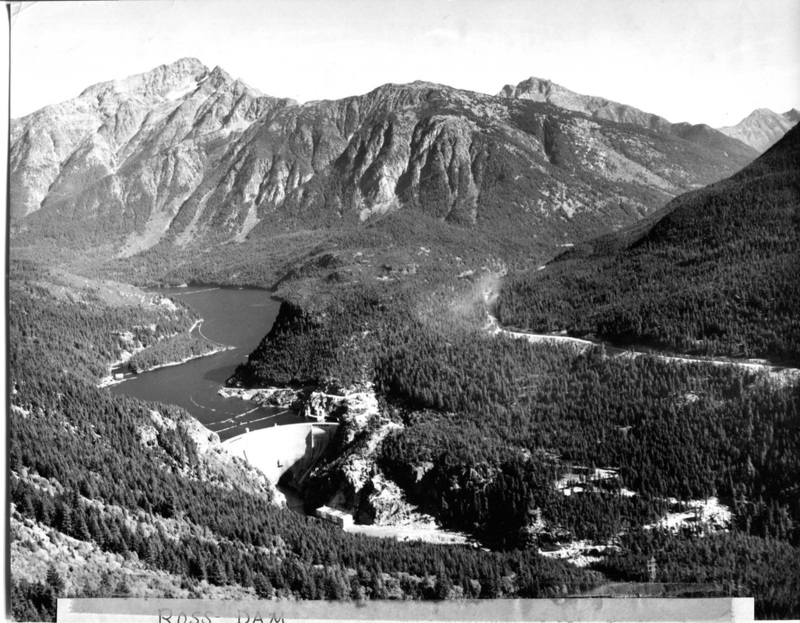 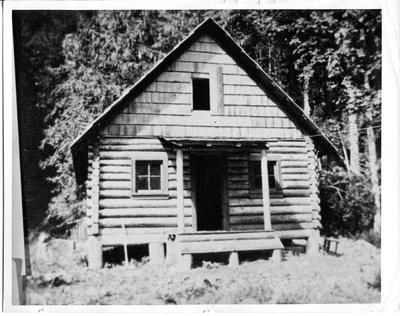 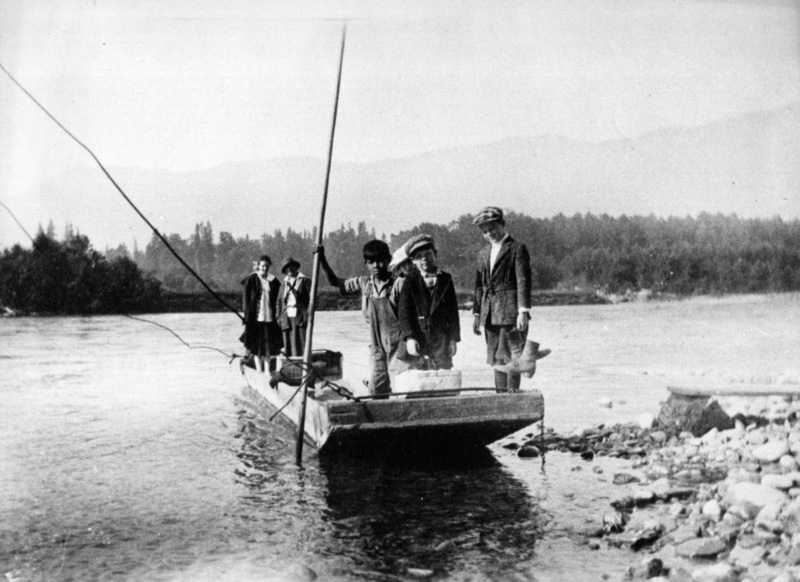 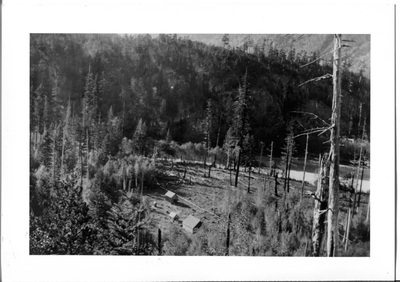 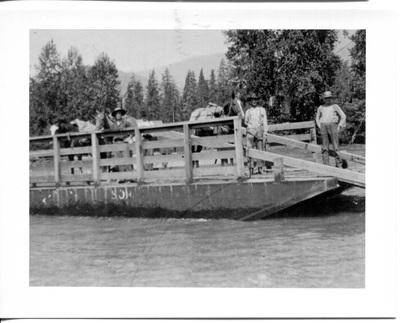 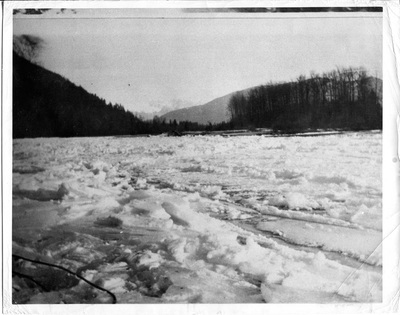 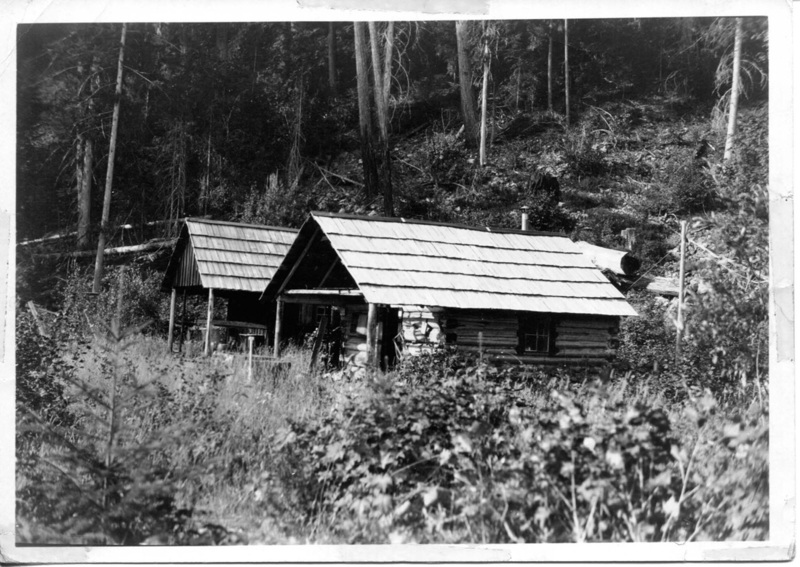 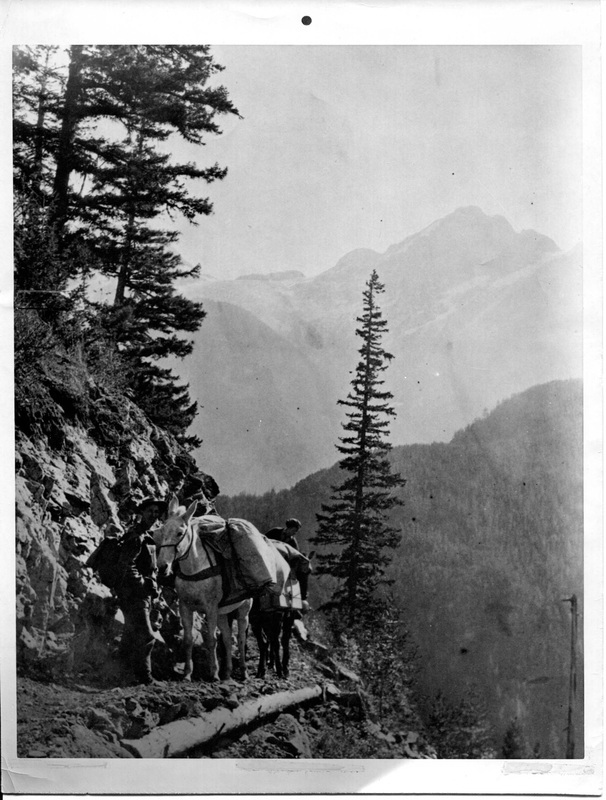 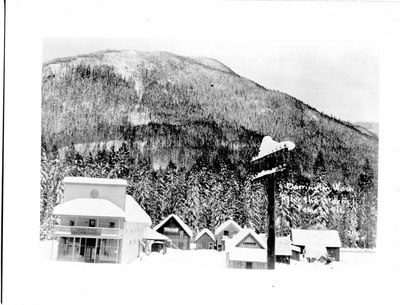 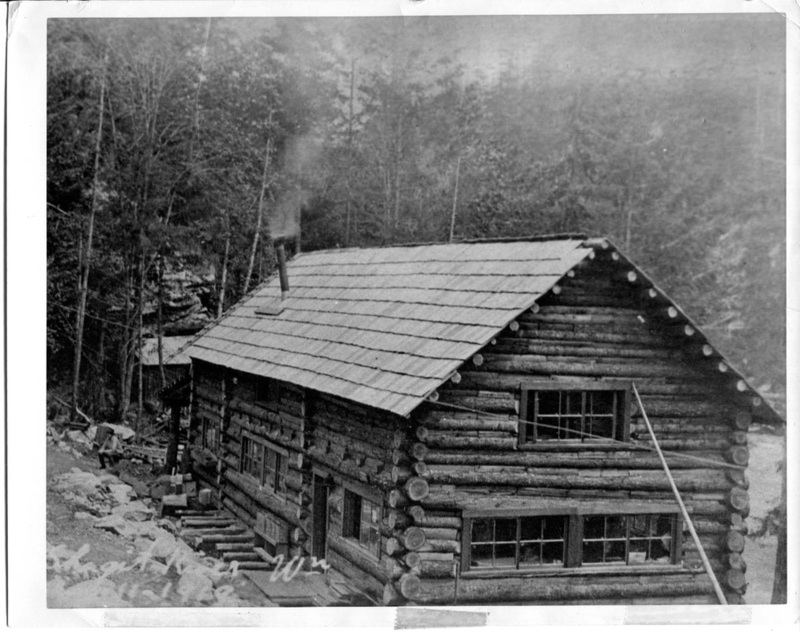 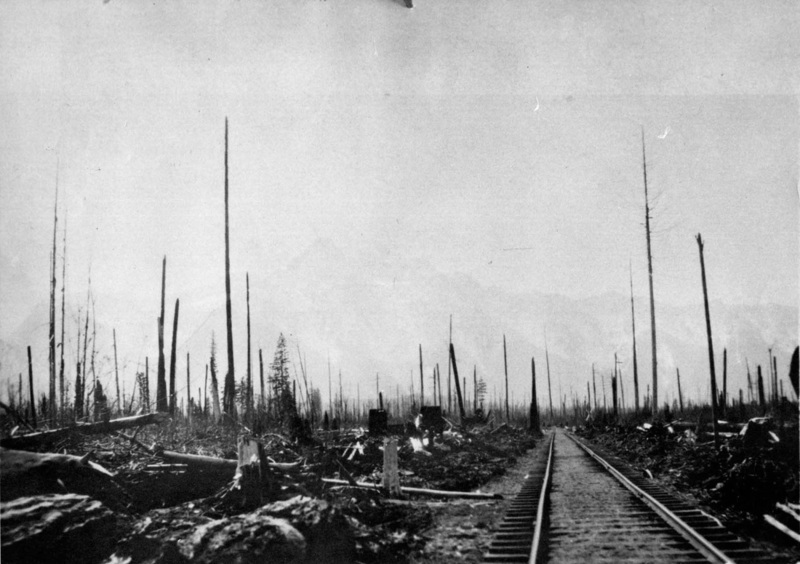 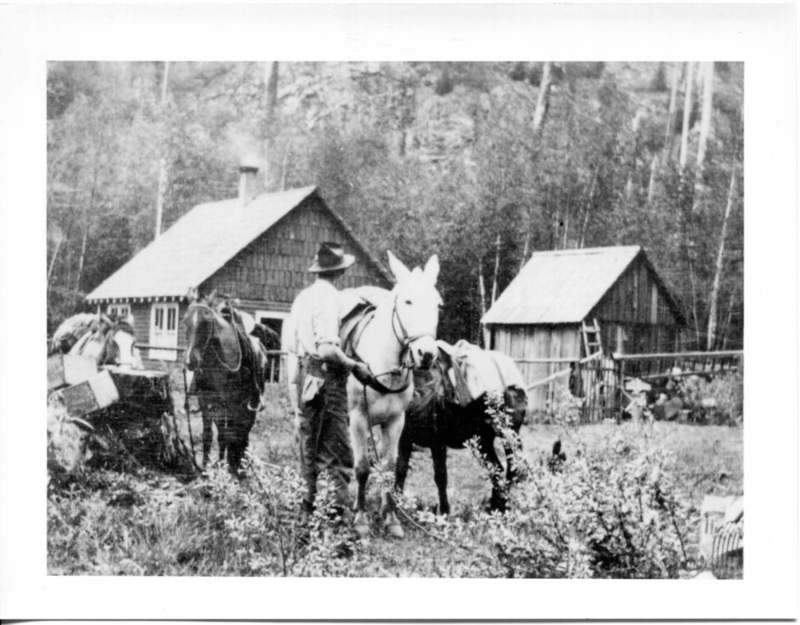 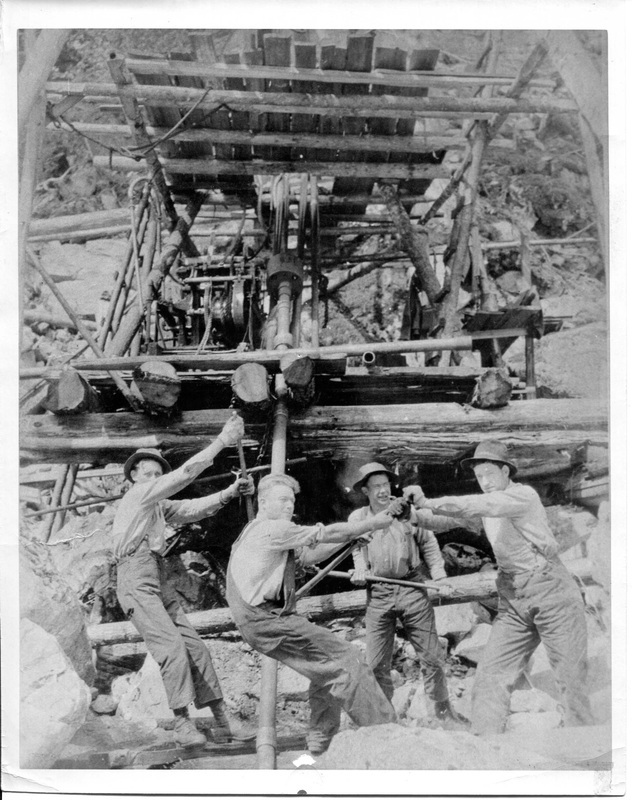 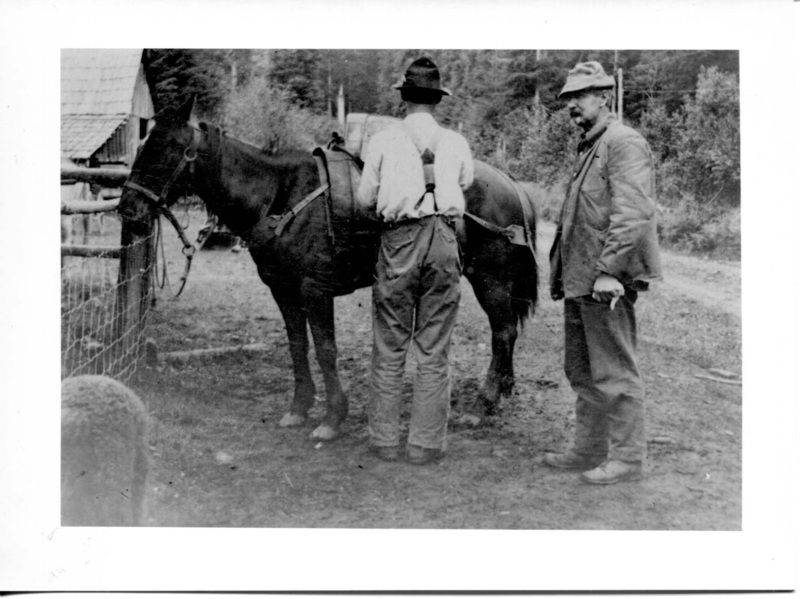 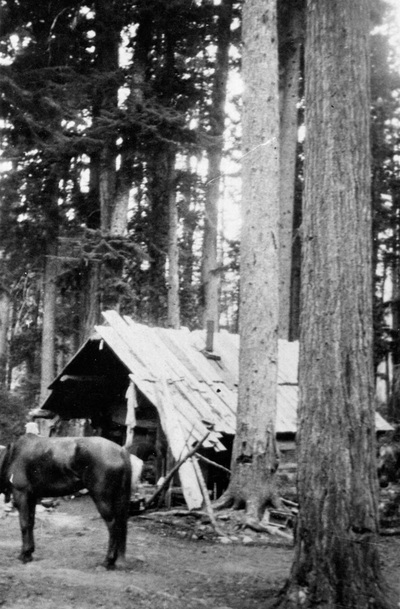 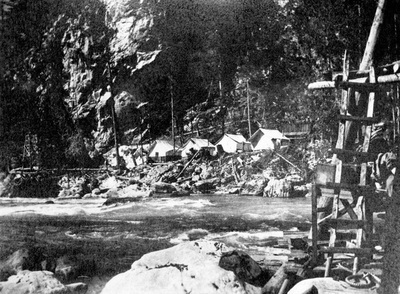 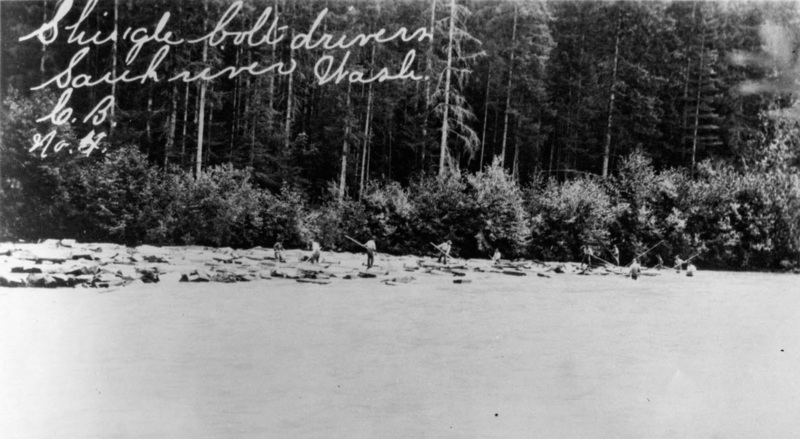 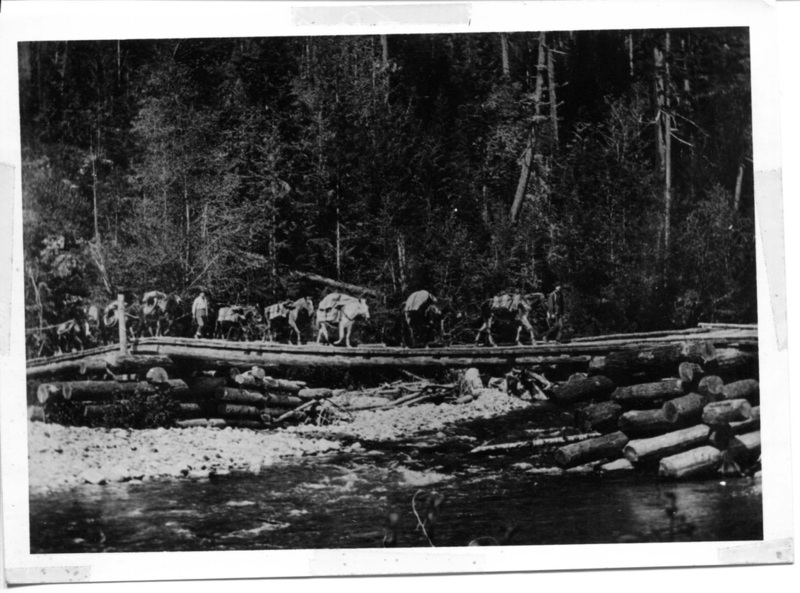 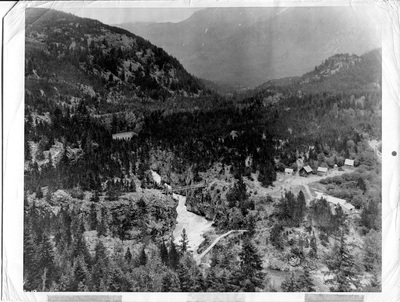 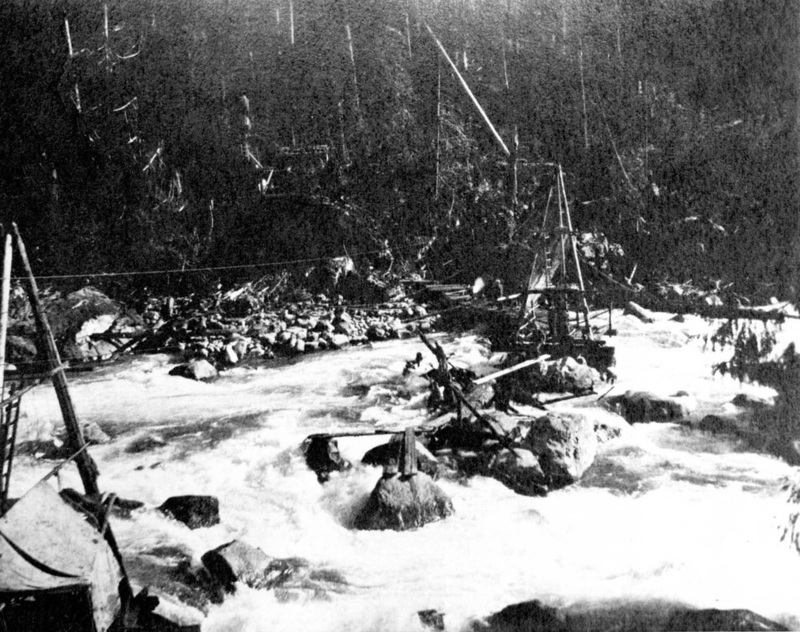 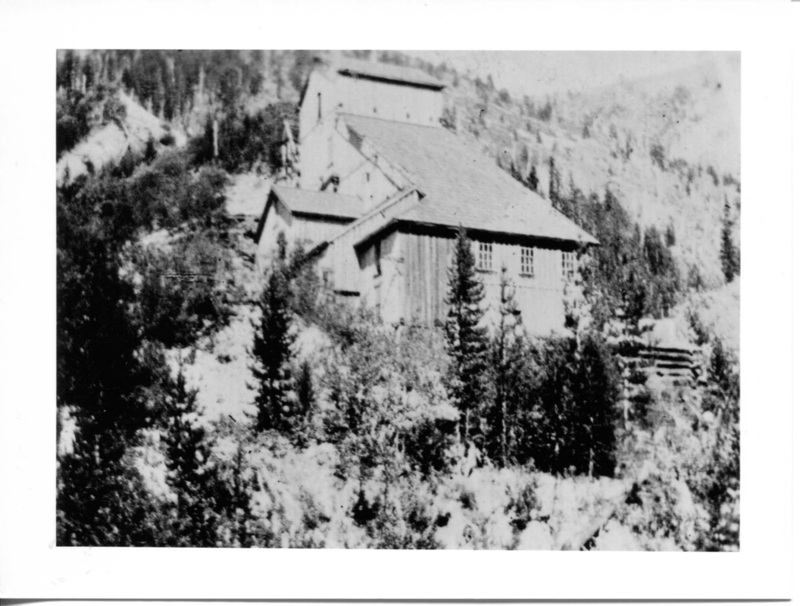 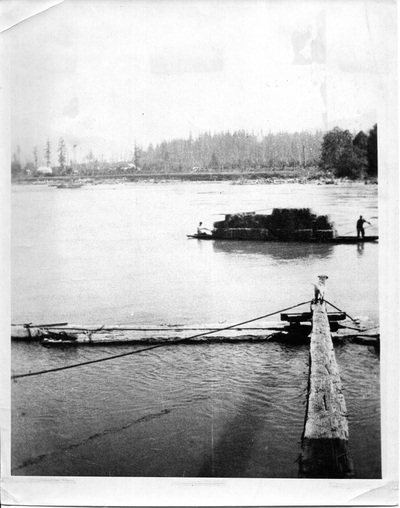 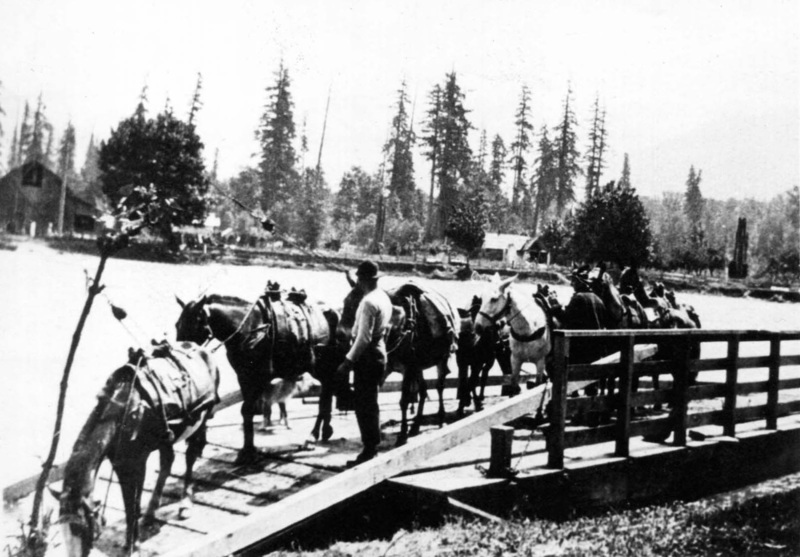 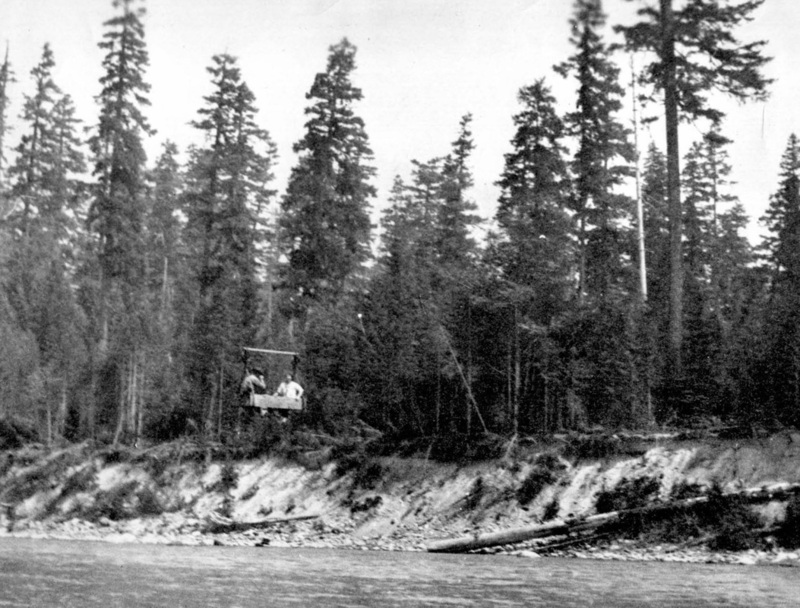 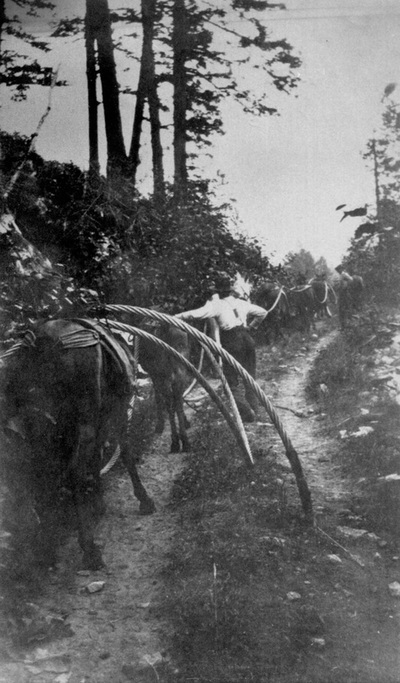 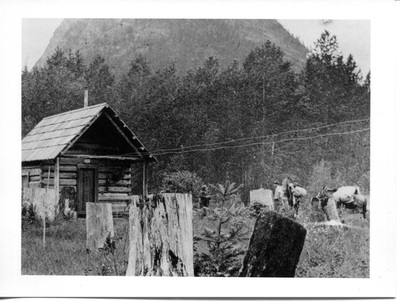 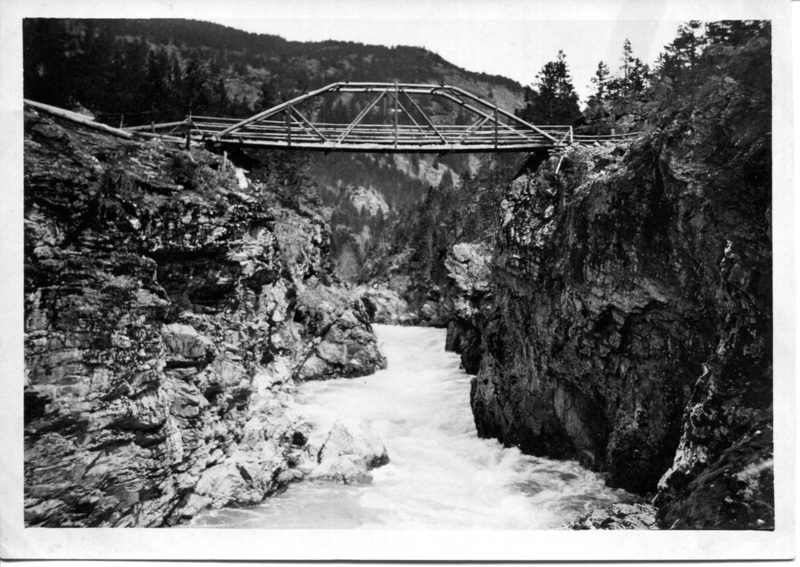 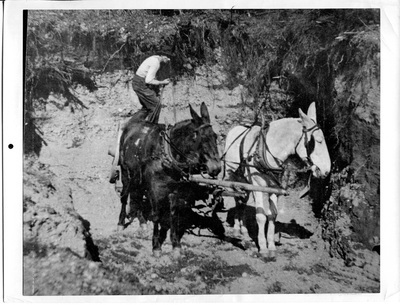 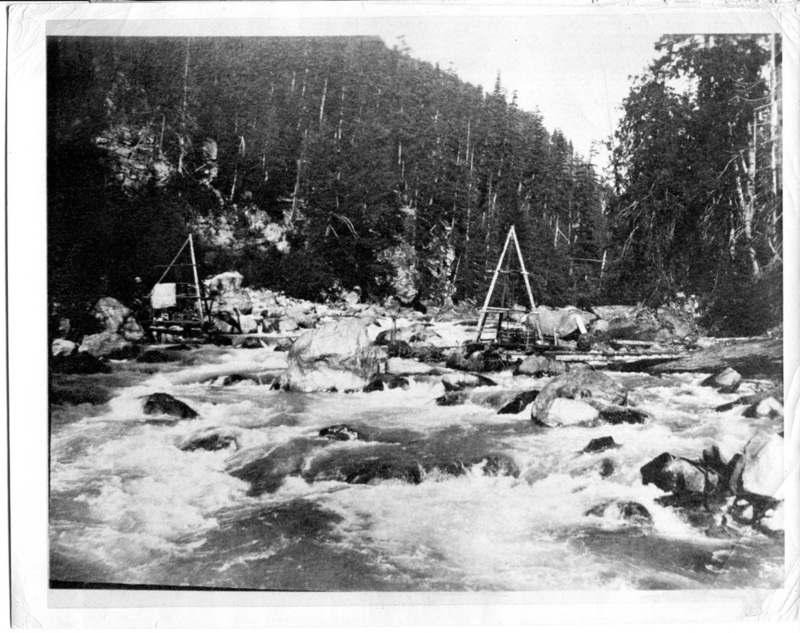 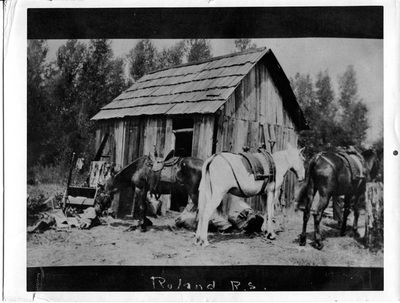 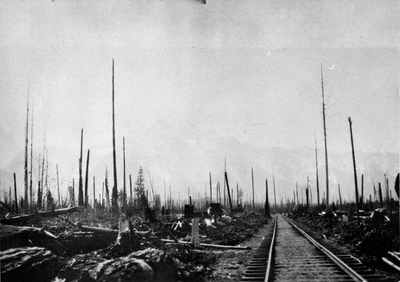 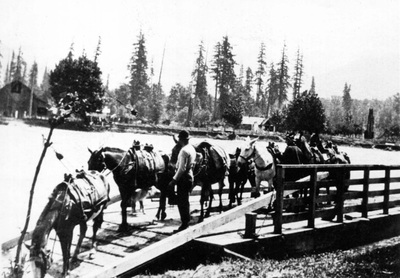 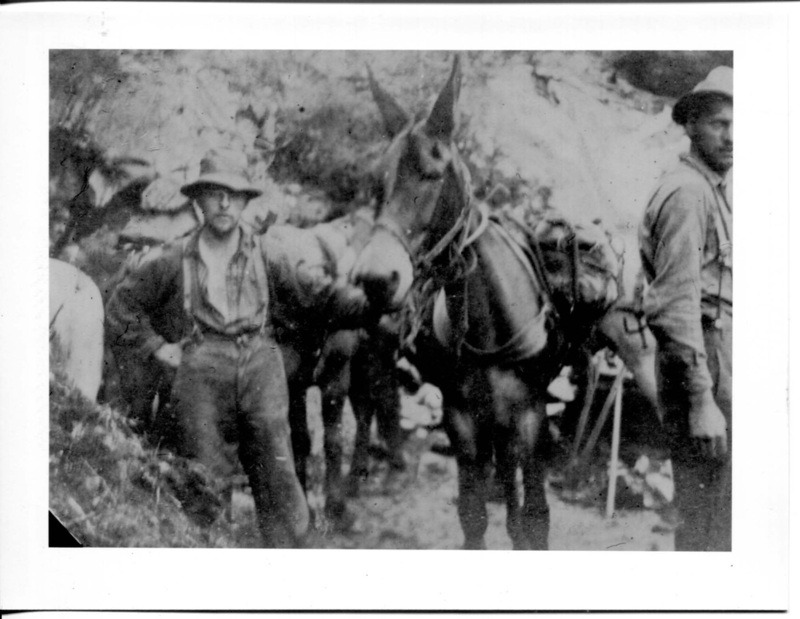 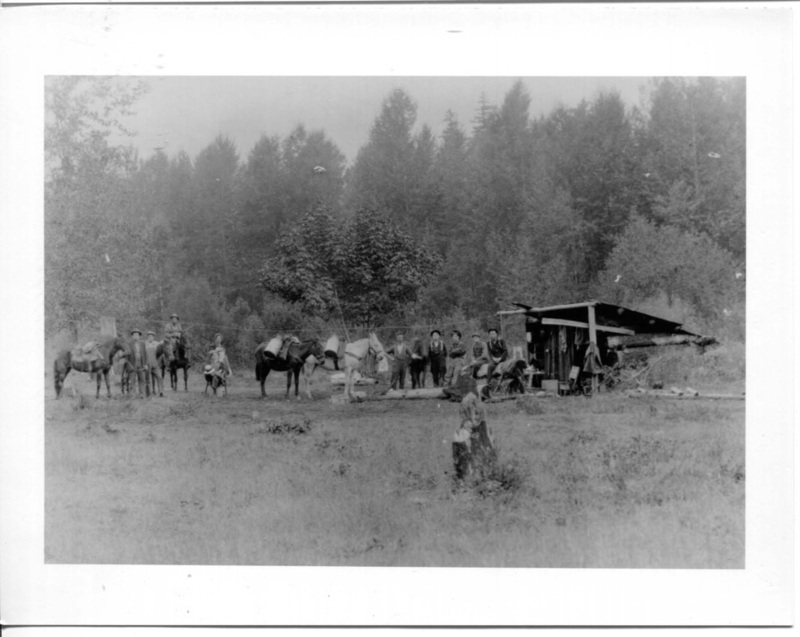 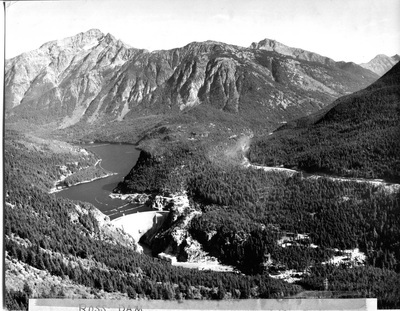 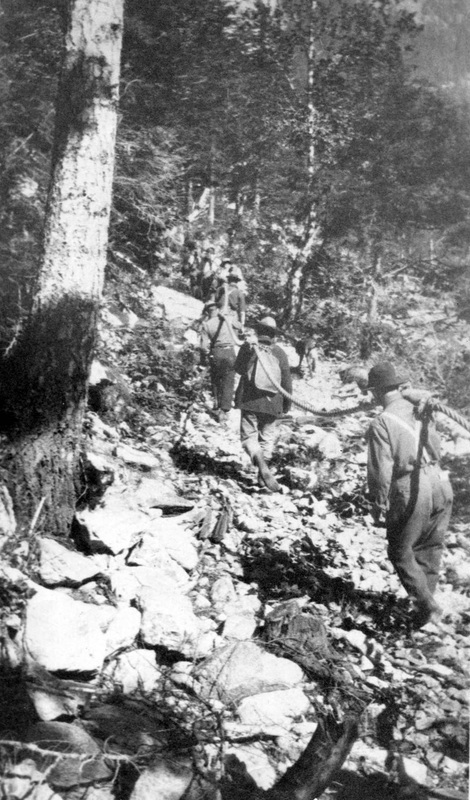 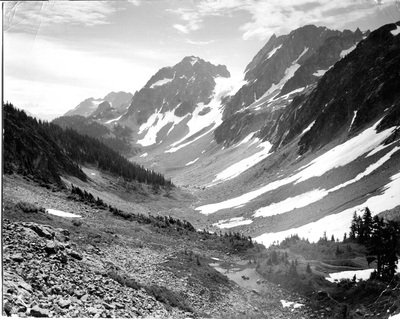 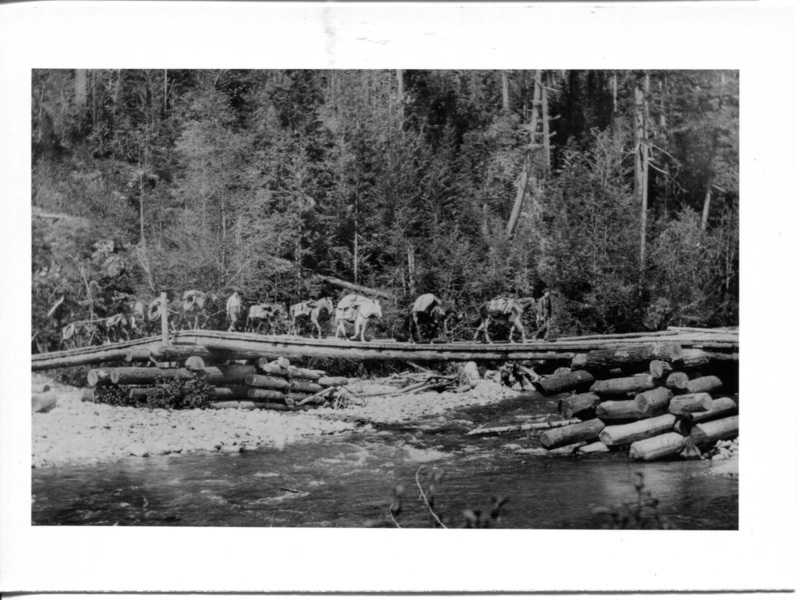 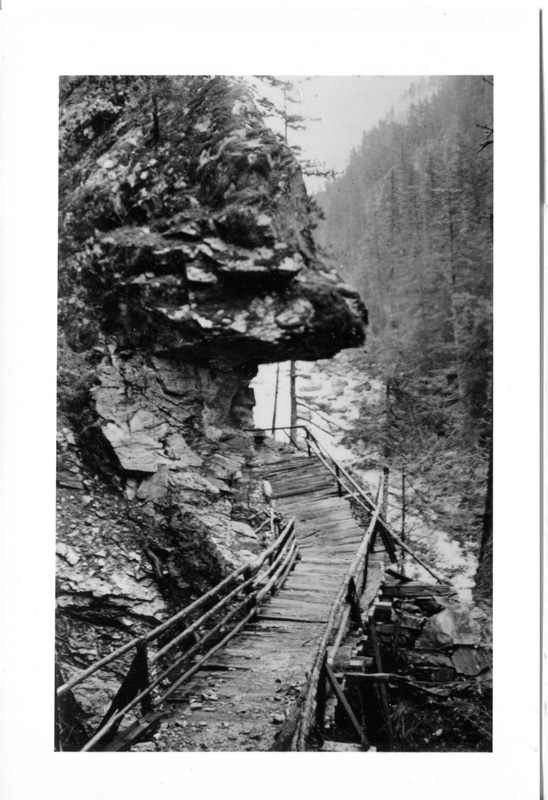 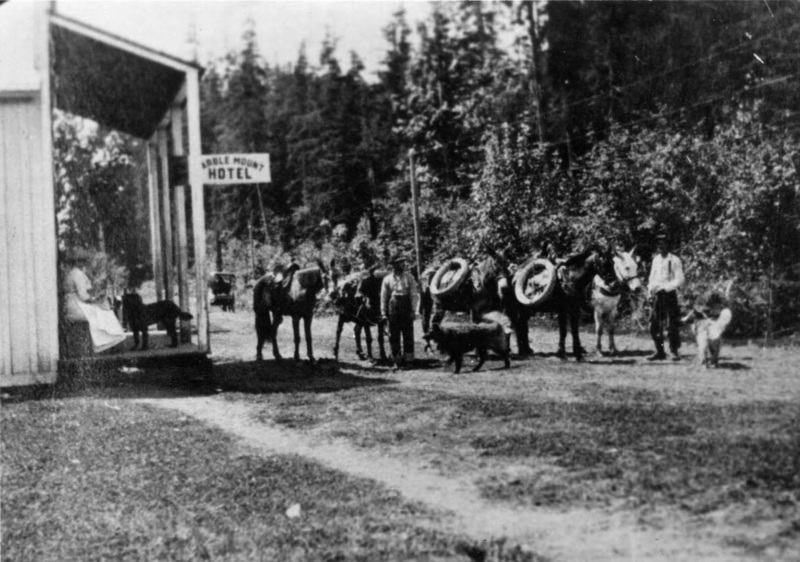 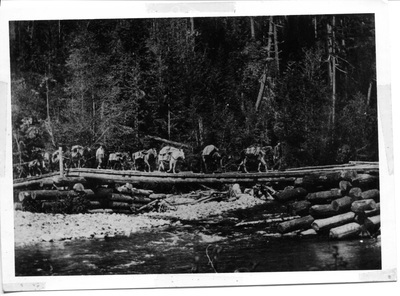 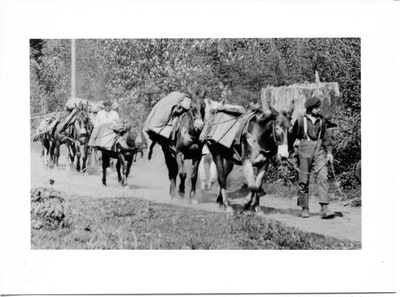 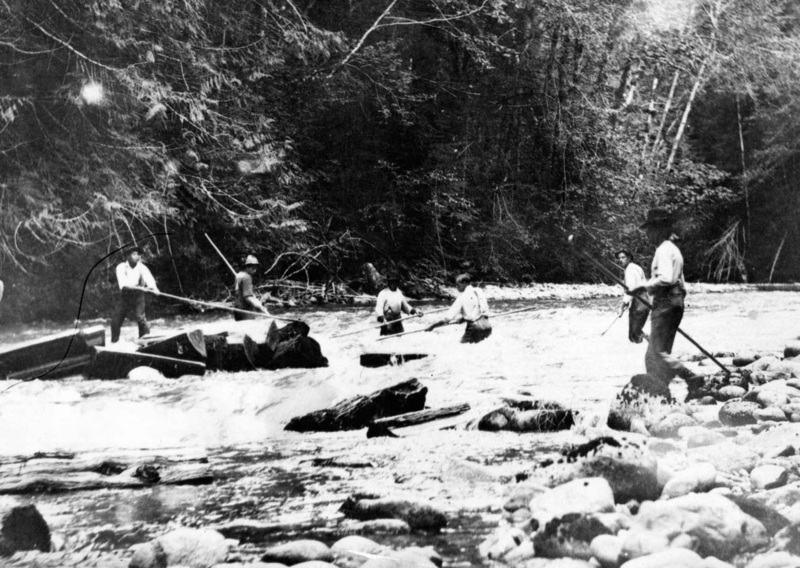 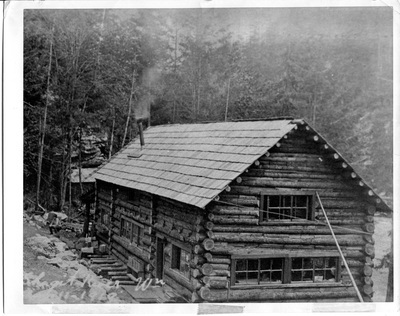 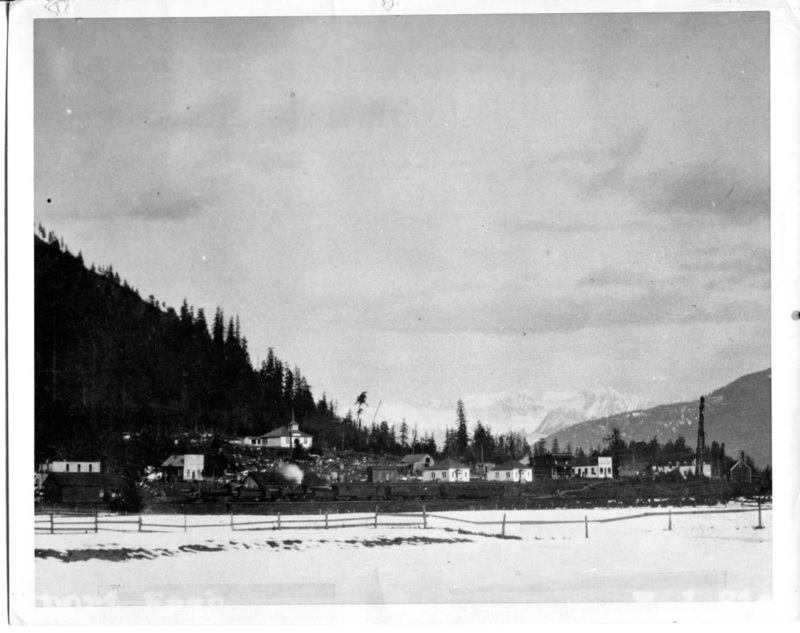 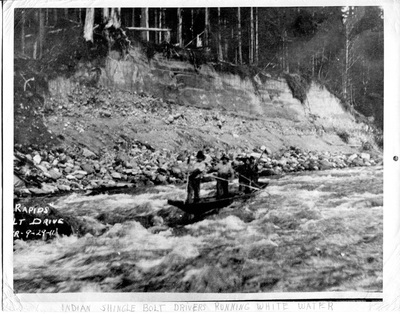 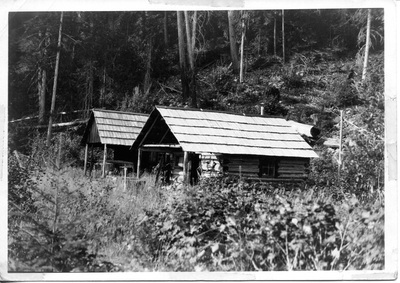 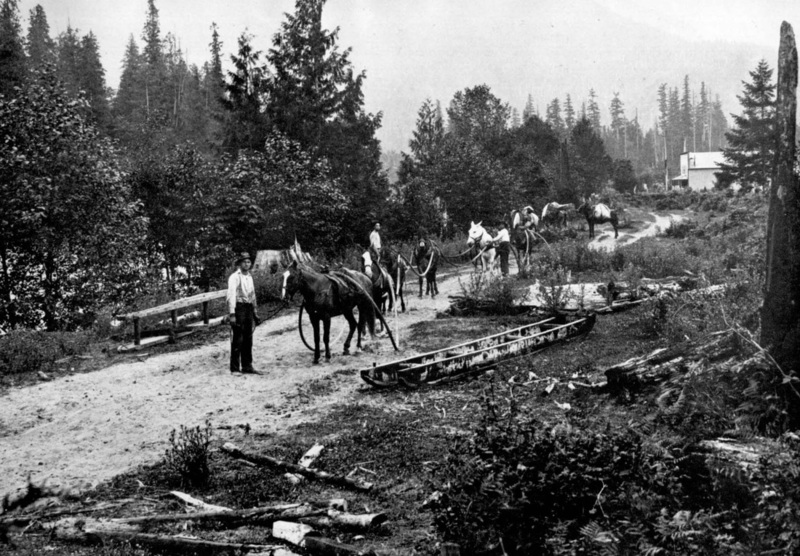 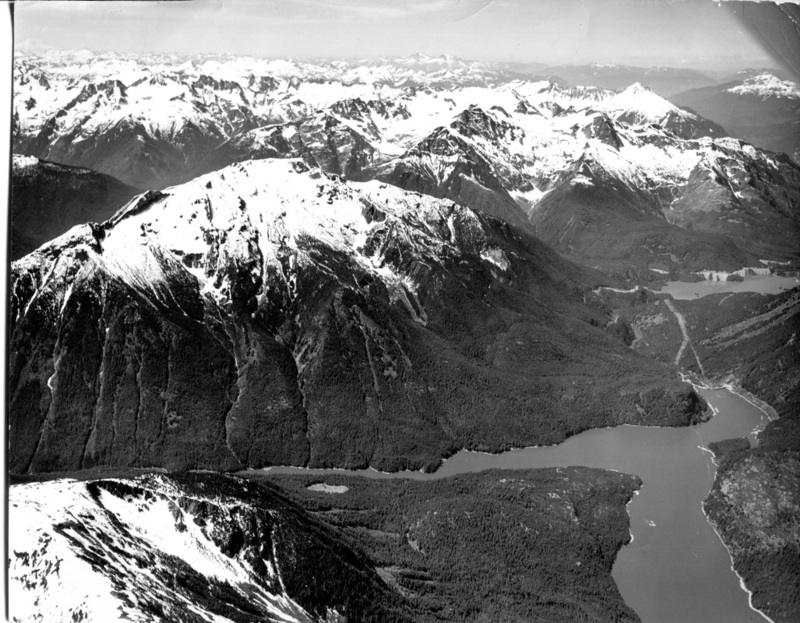 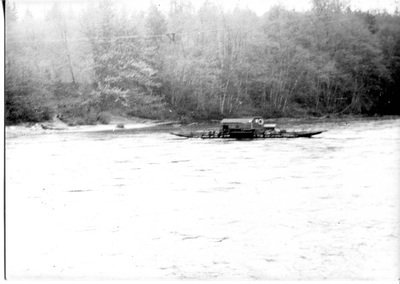 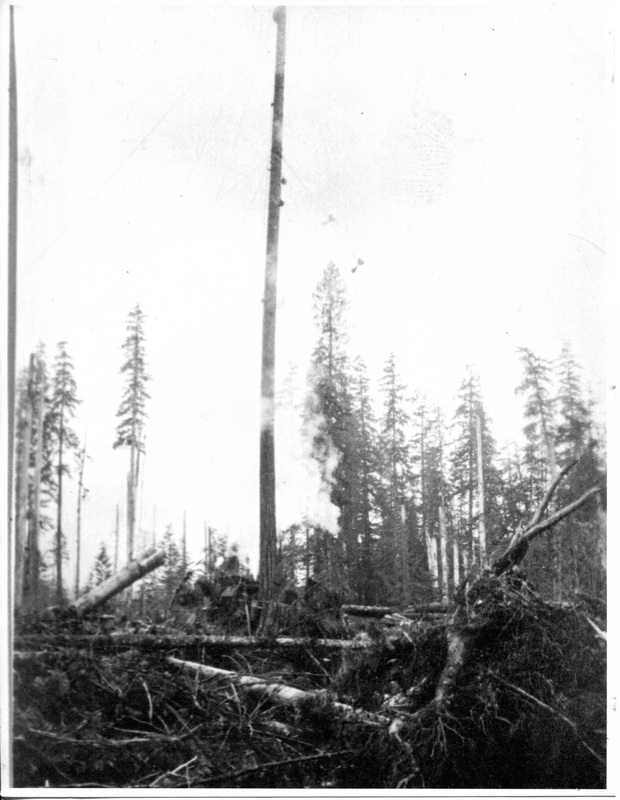 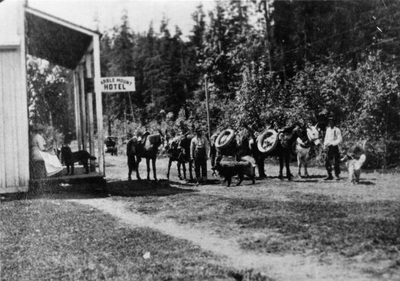 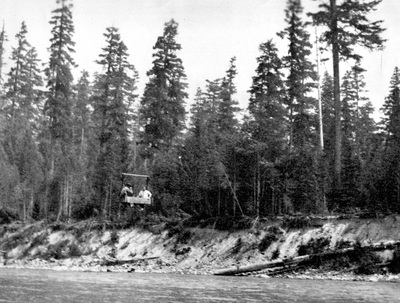 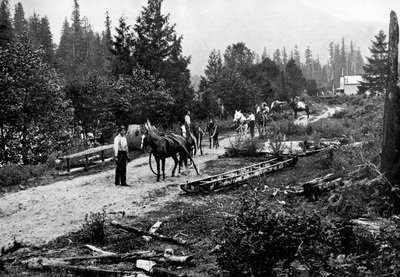 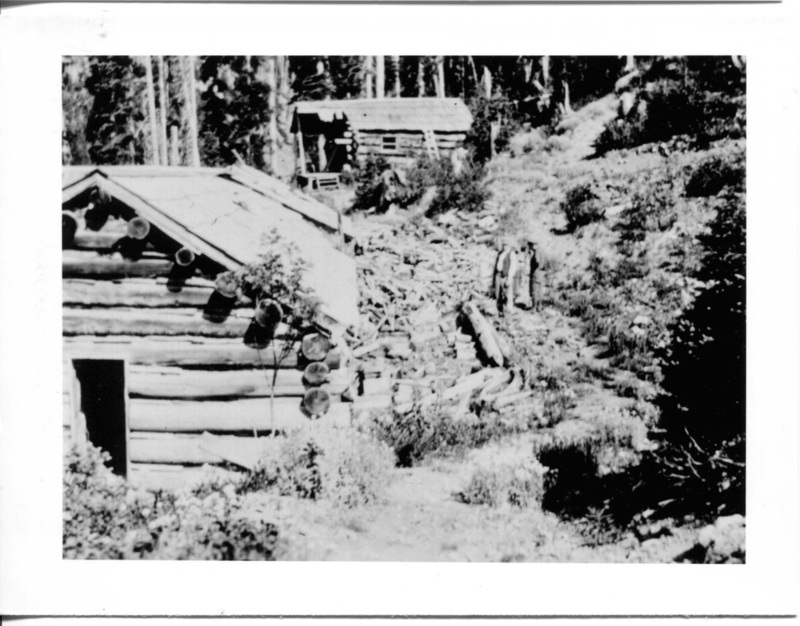 By 1966, they had transferred over to the Marblemount District, and after North Cascades National Park was established there from former U.S. Forest Service lands, they transferred to the Darrington District to continue packing their mules with supplies, food, and equipment needed for work in the back country. 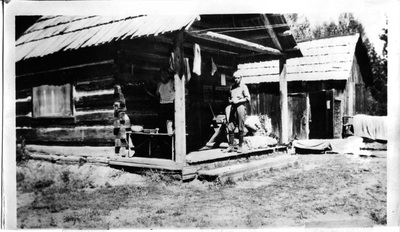 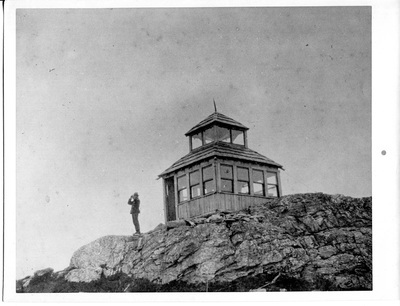 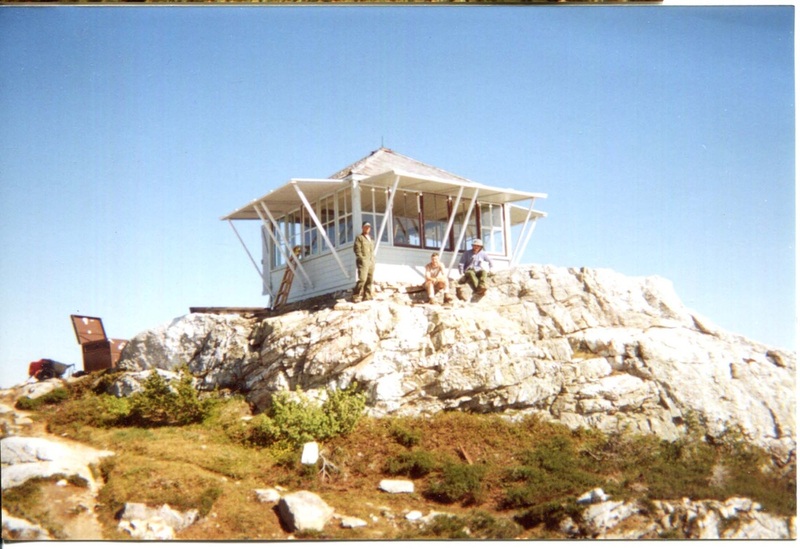 Chuck and Wilma hand-built their log home south of Rockport and lived there most of their lives. 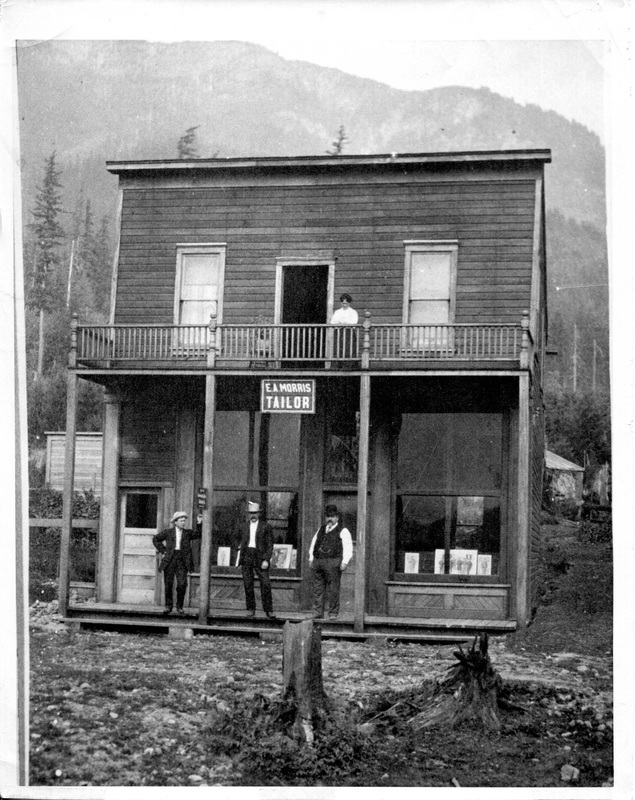 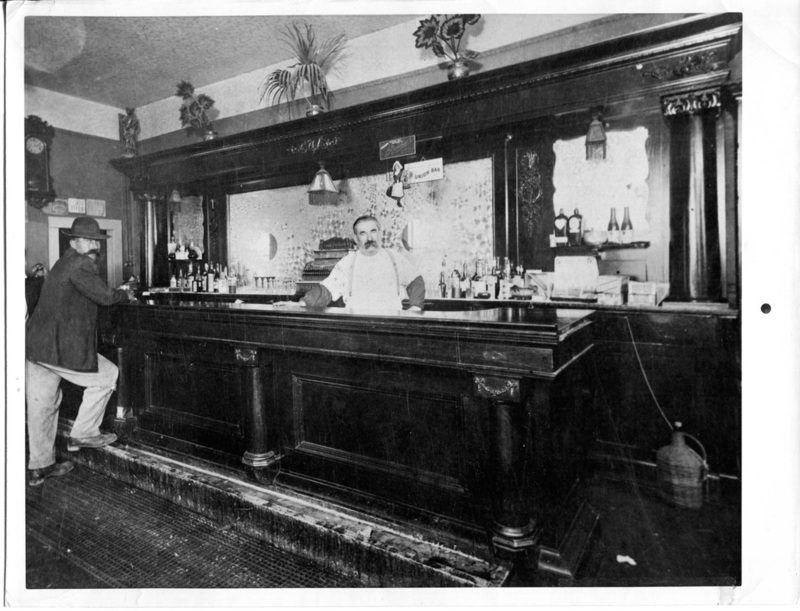 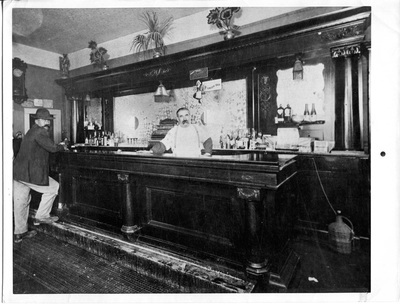 Bookshelves overflowing with local history tomes, antler racks, skins, and pelts adorning the walls, and stacks of photo albums always welcomed visitors to travel back in time, as they shared stories with anyone wishing to listen. 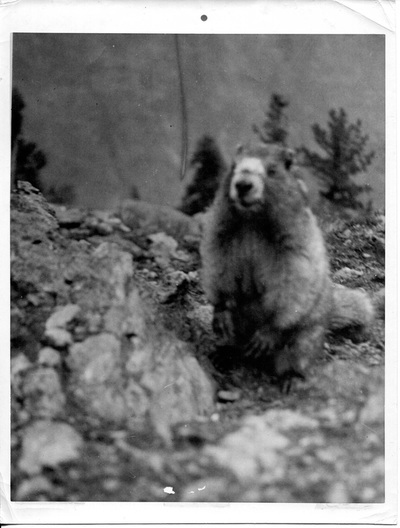 Chuck lost his beloved Wilma in 2007, and now we have lost Chuck.